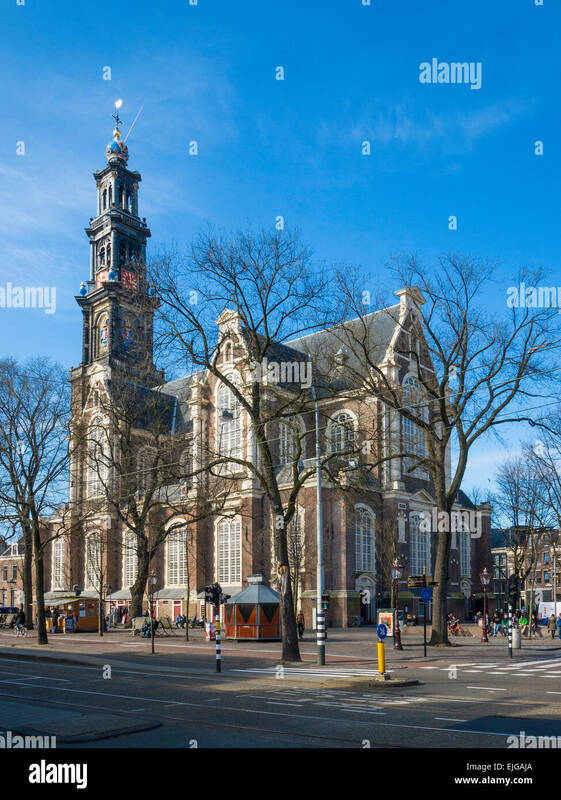 Westerkerk, Amsterdam, Holland. 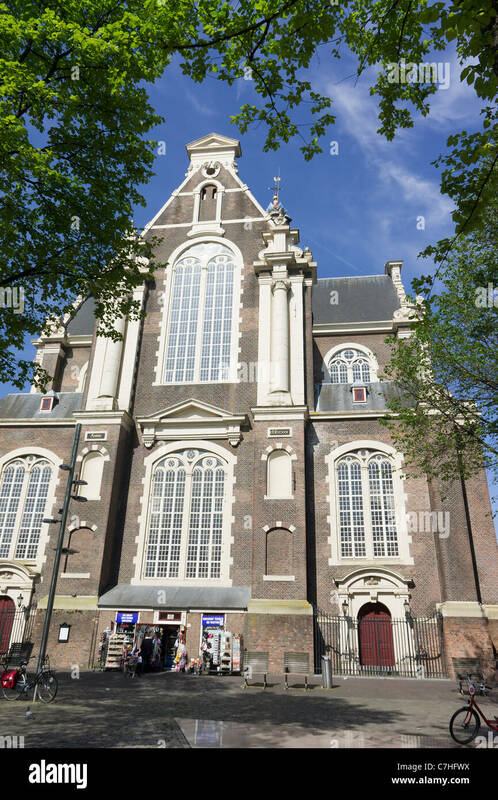 A Dutch Renaissance style church by Hendrick de Keyser (city architect). 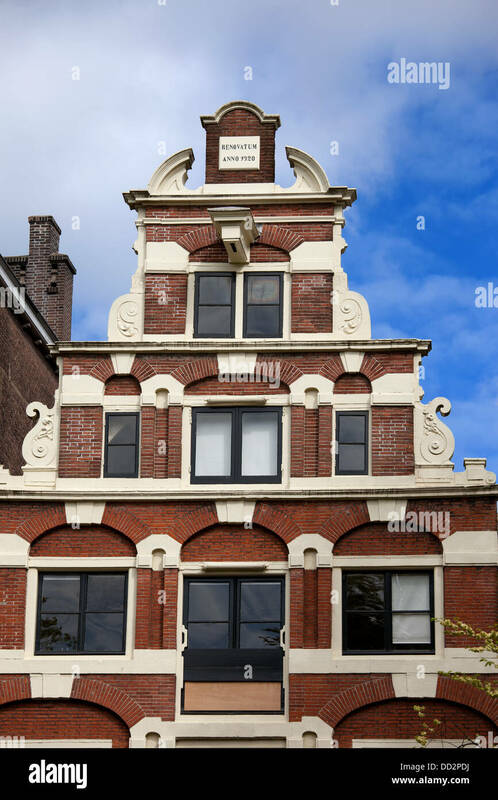 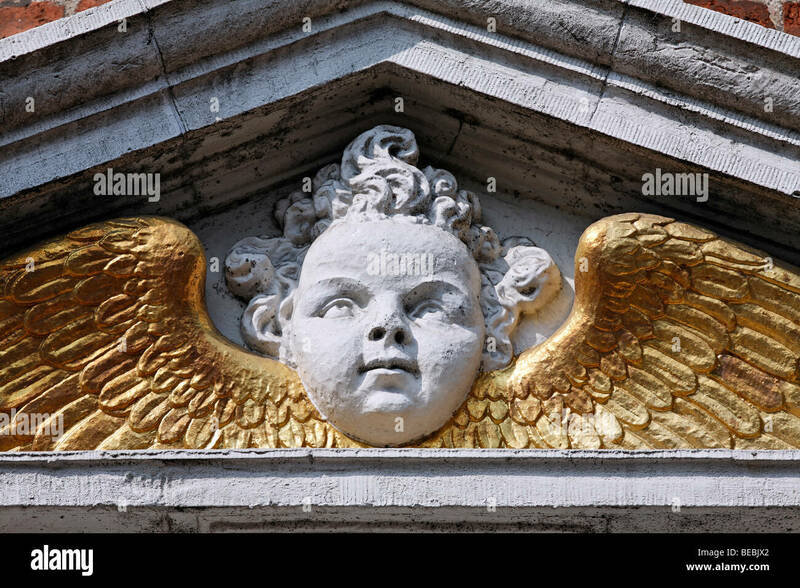 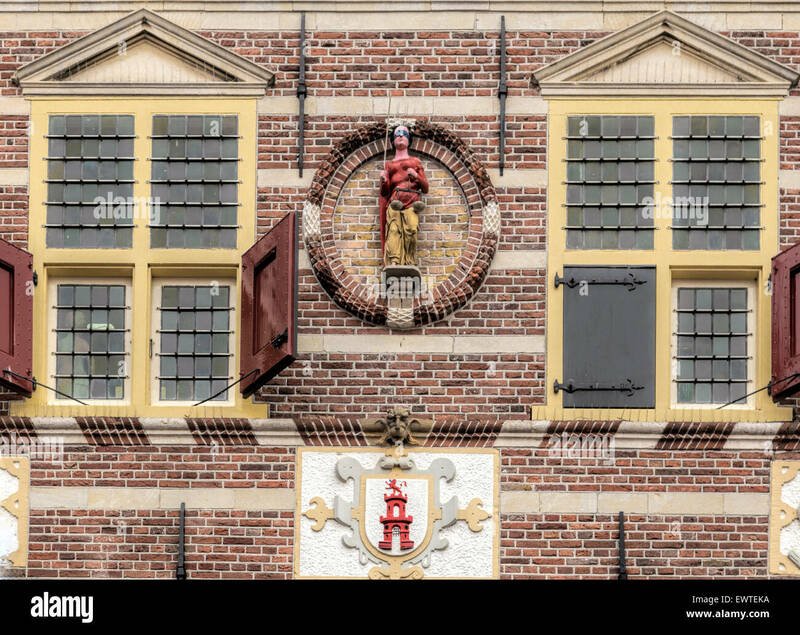 Dutch Renaissance style step gable of a historic house in Amsterdam, Holland, Netherlands. 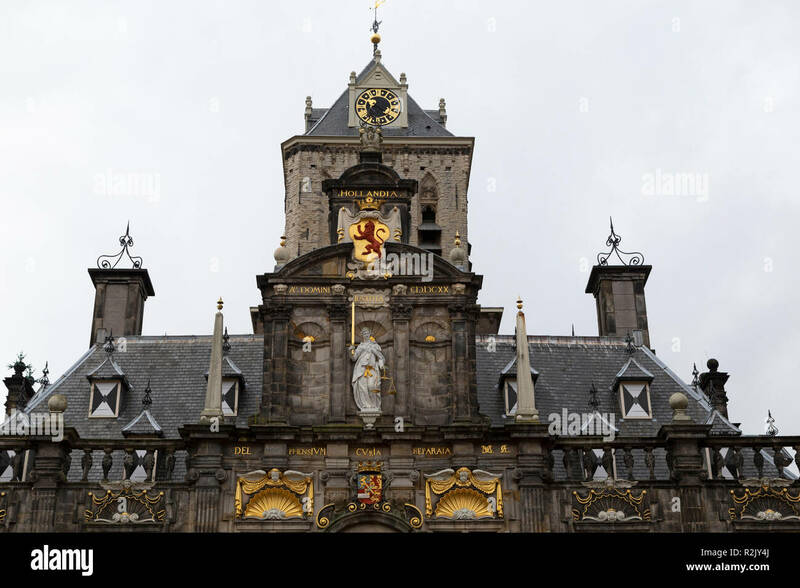 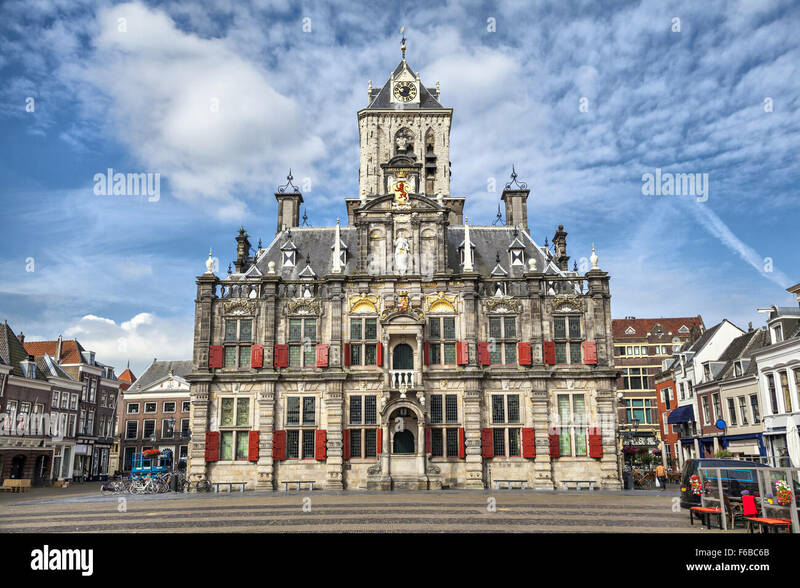 The City Hall (Stadhuis) in Delft, the Netherlands. 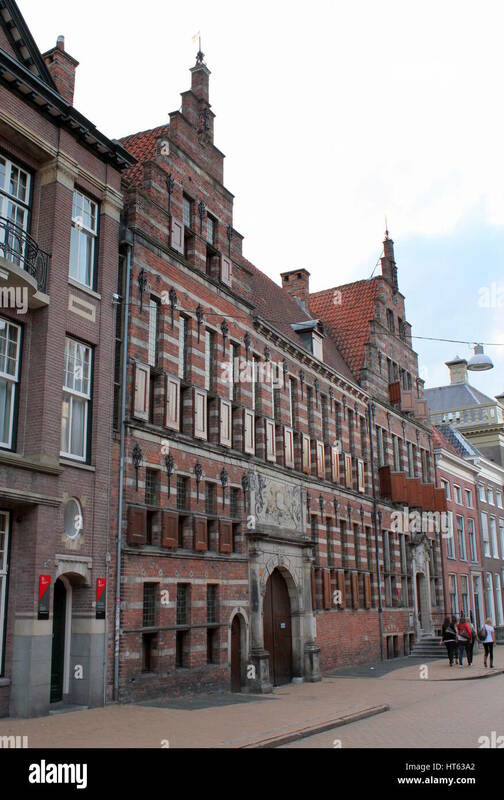 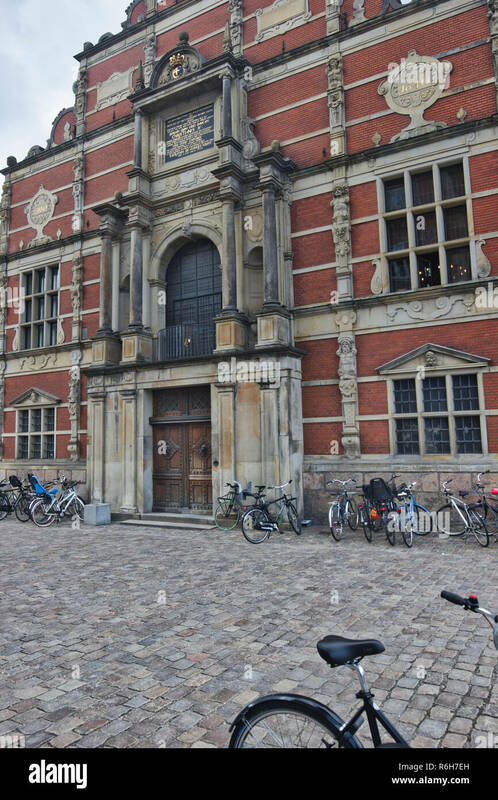 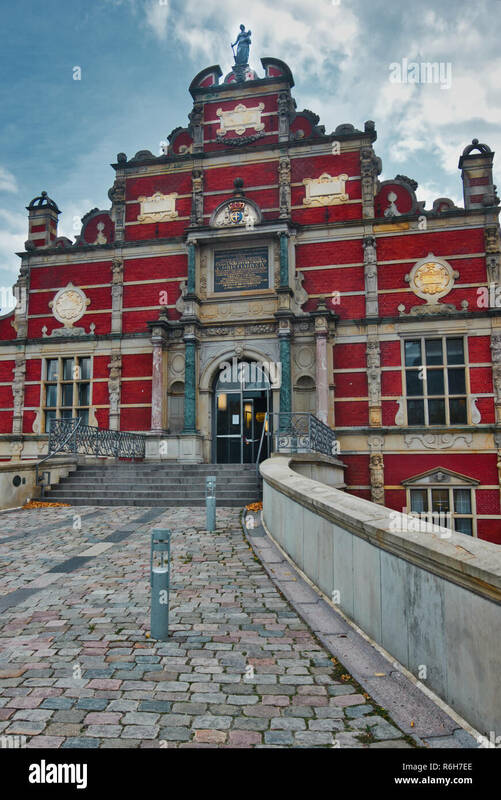 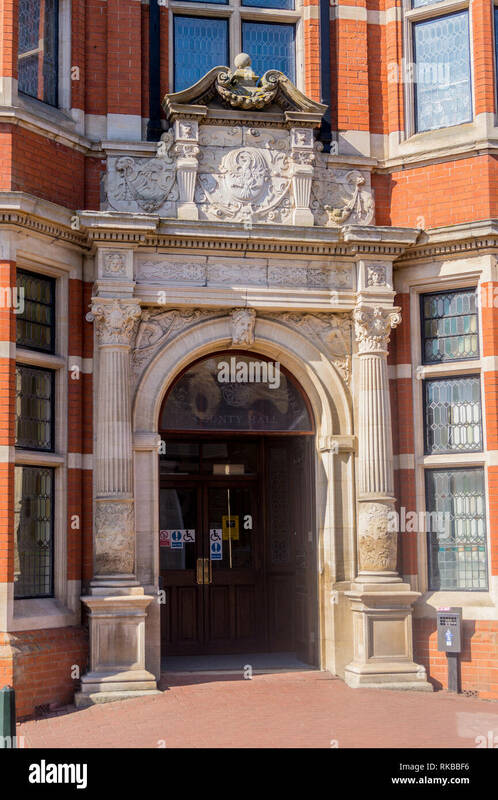 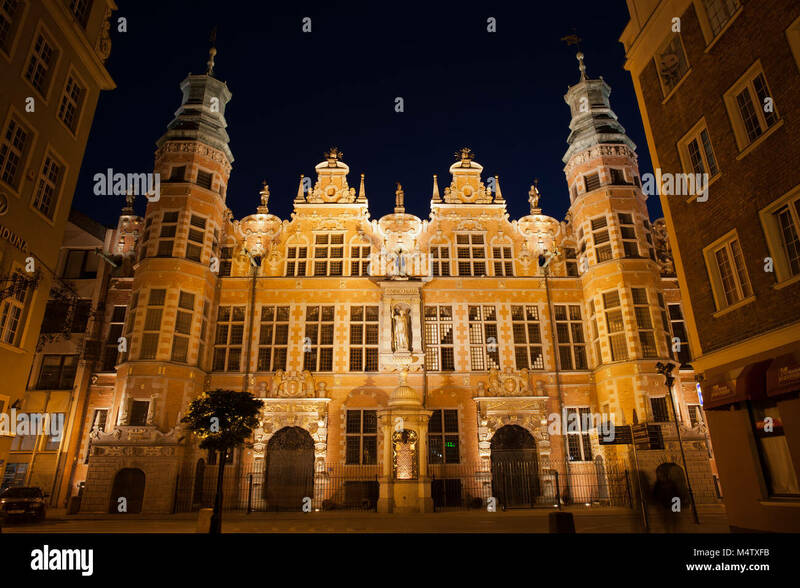 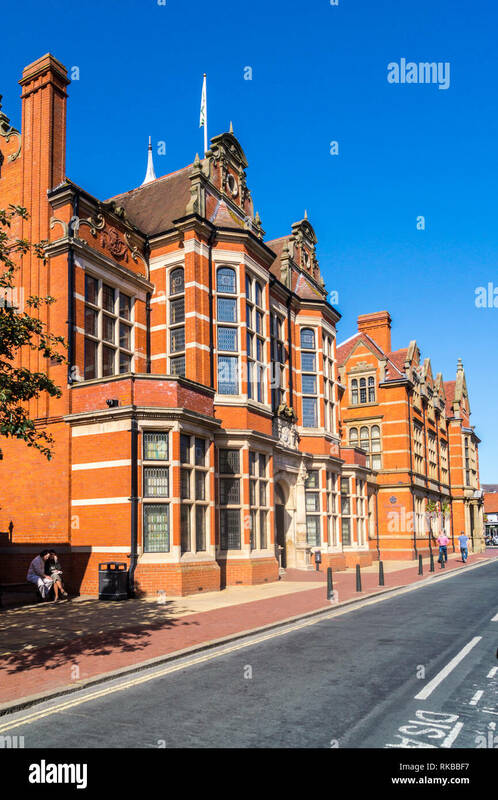 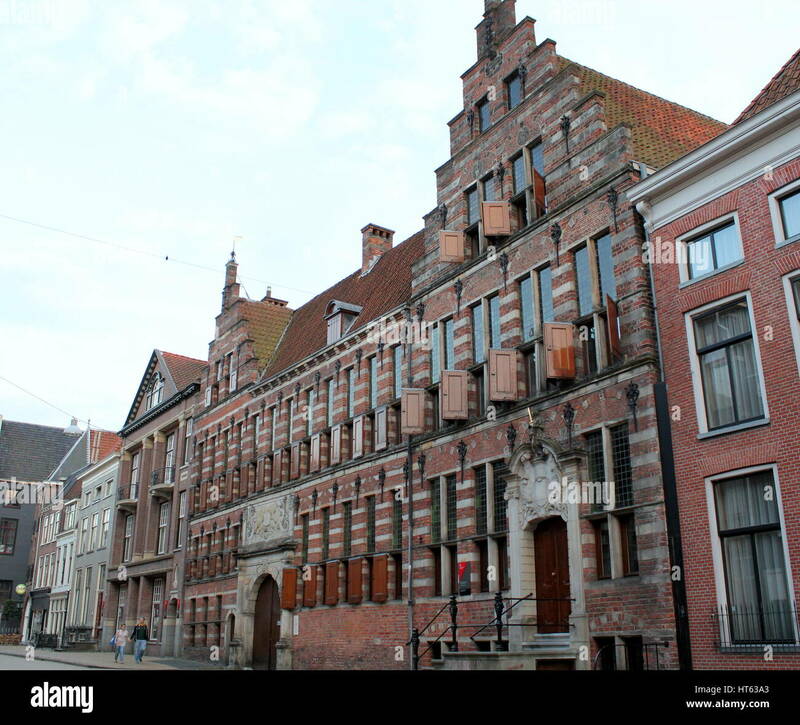 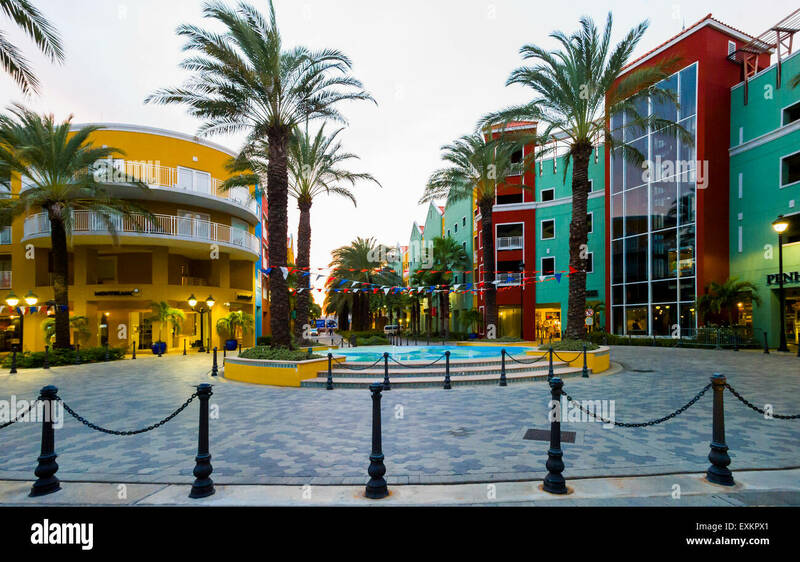 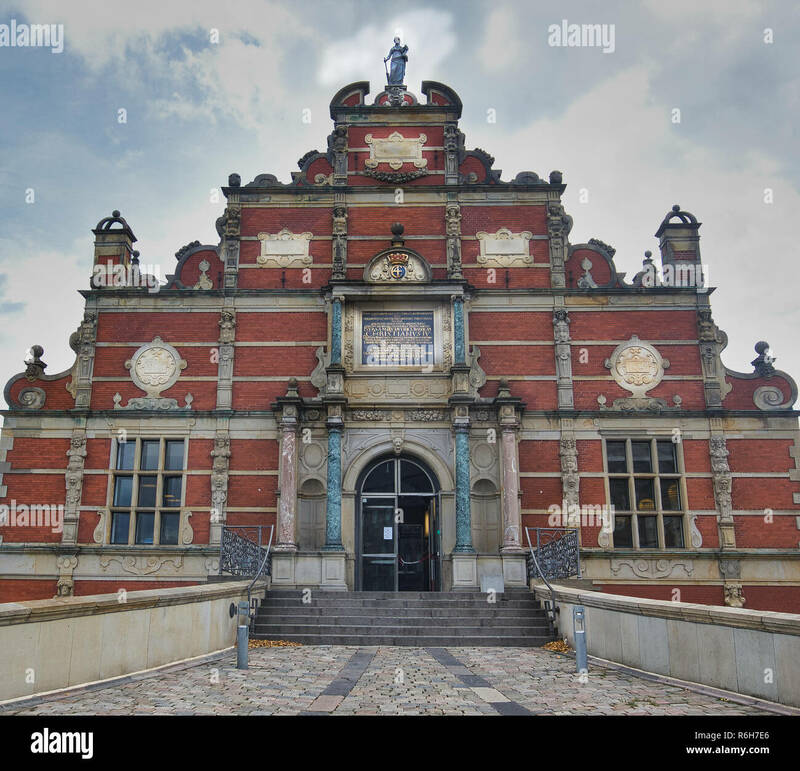 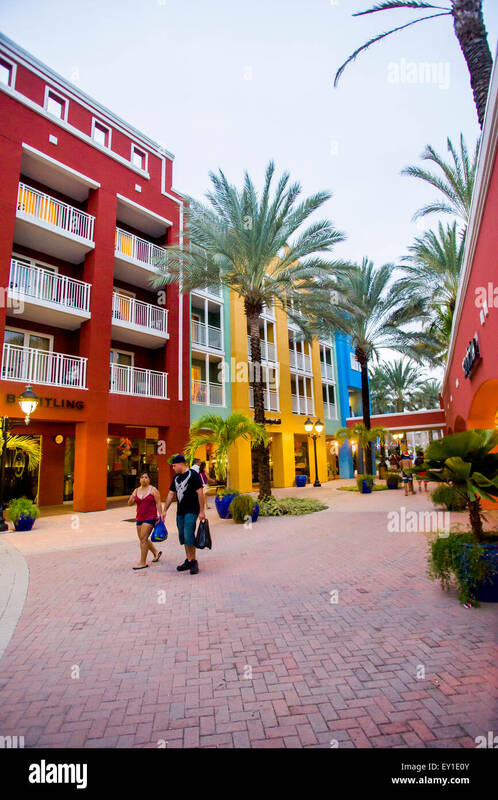 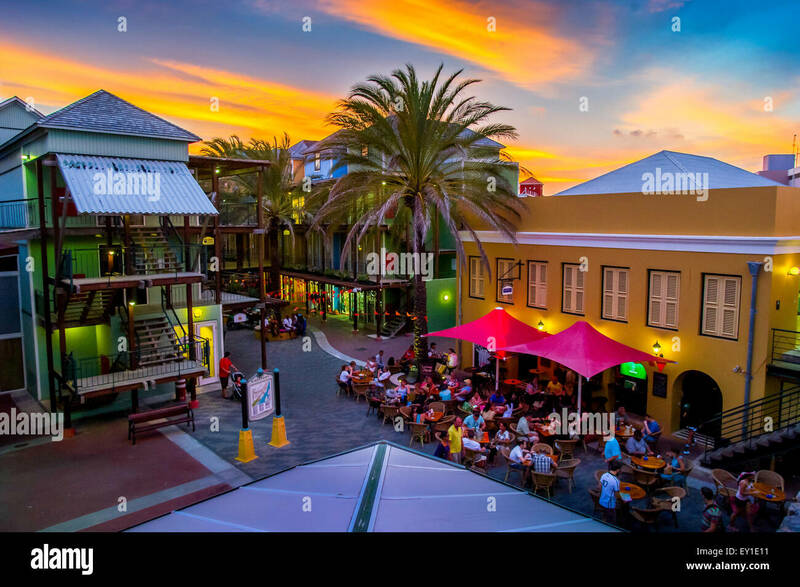 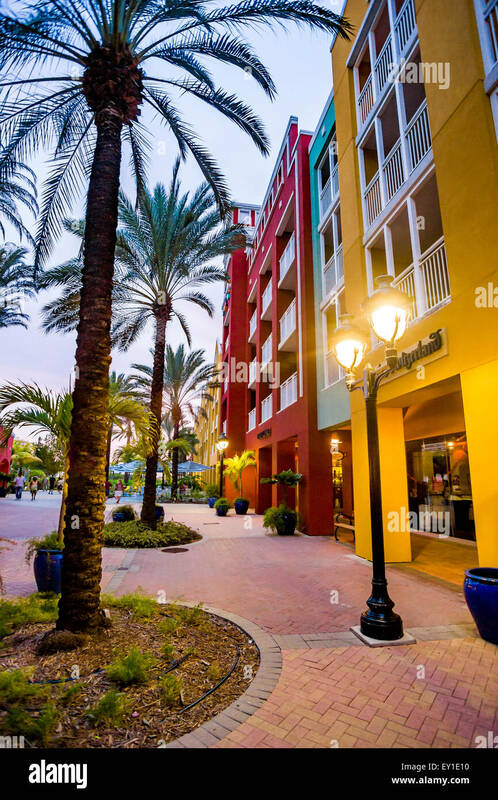 The building is an example of Dutch Renaissance style architecture. 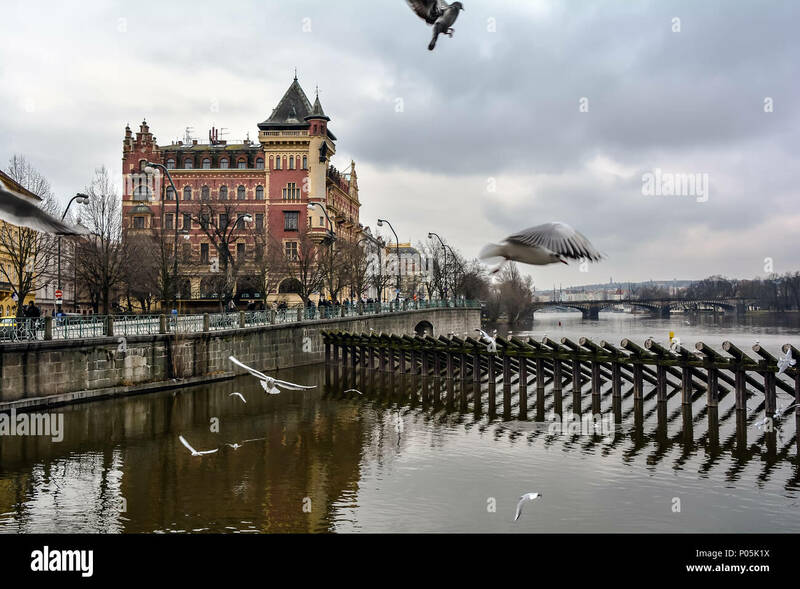 Seagulls flying over the Vltava river in Prague with the red the Dutch Renaissance style building named Bellevue ('beautiful view') house. 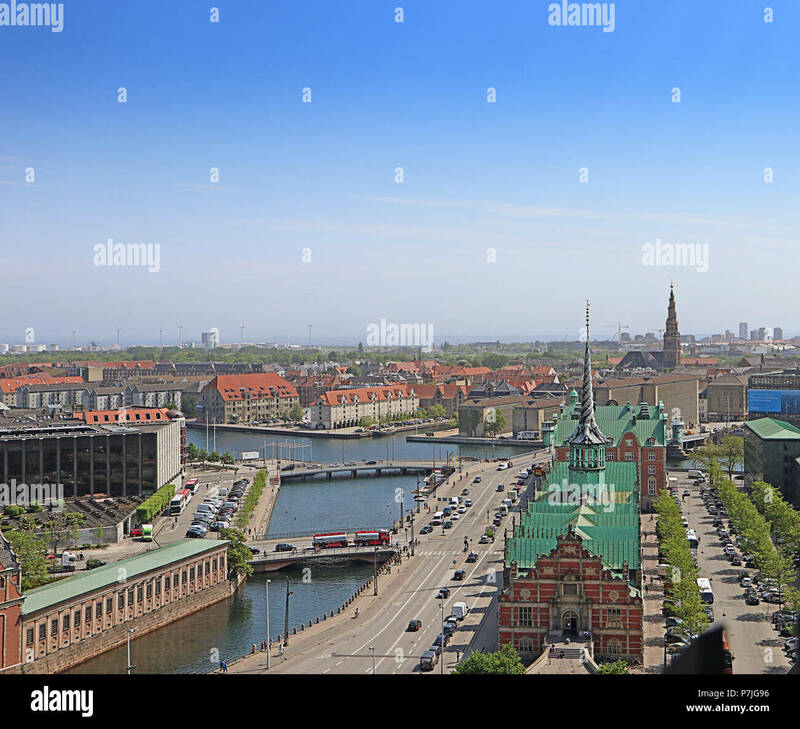 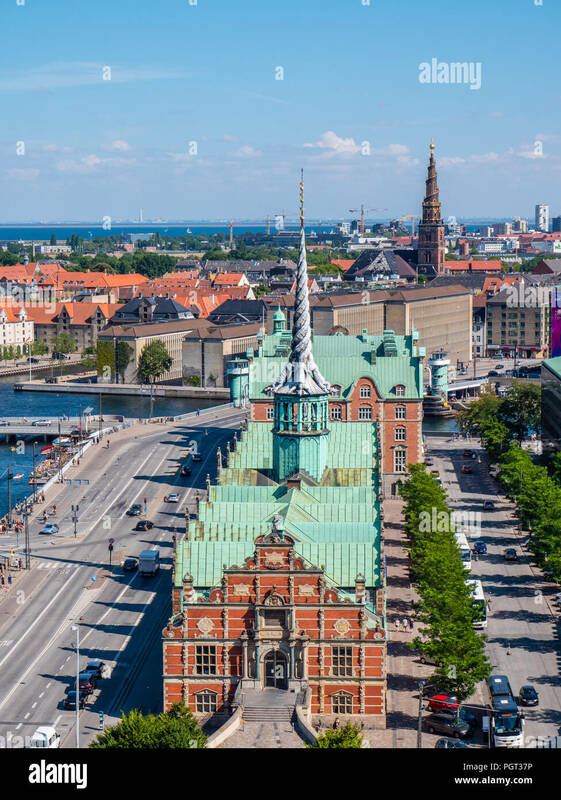 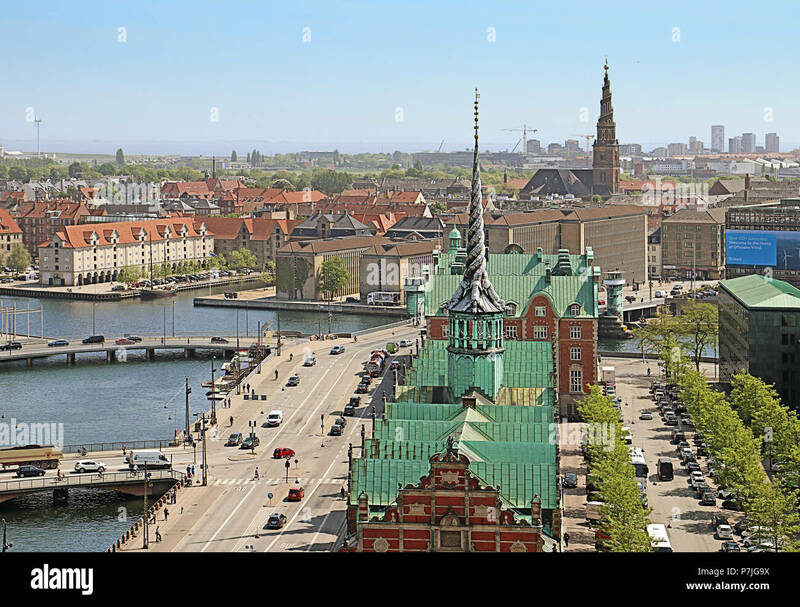 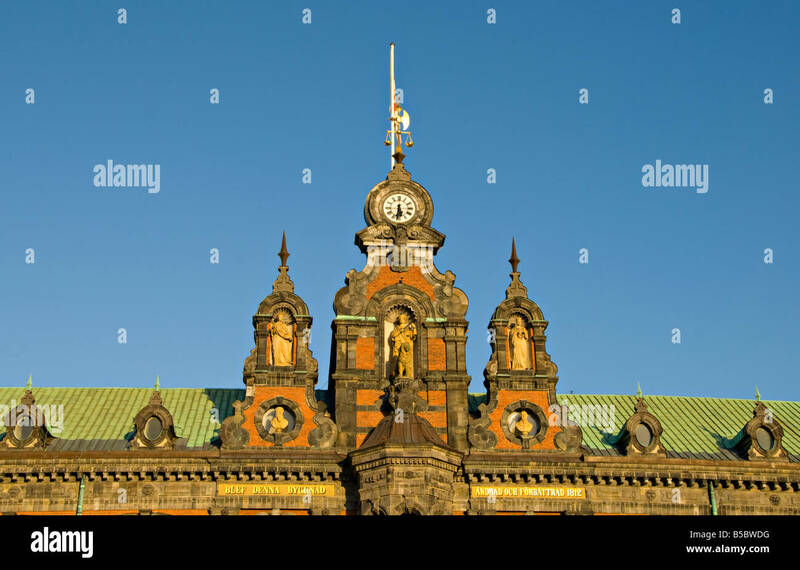 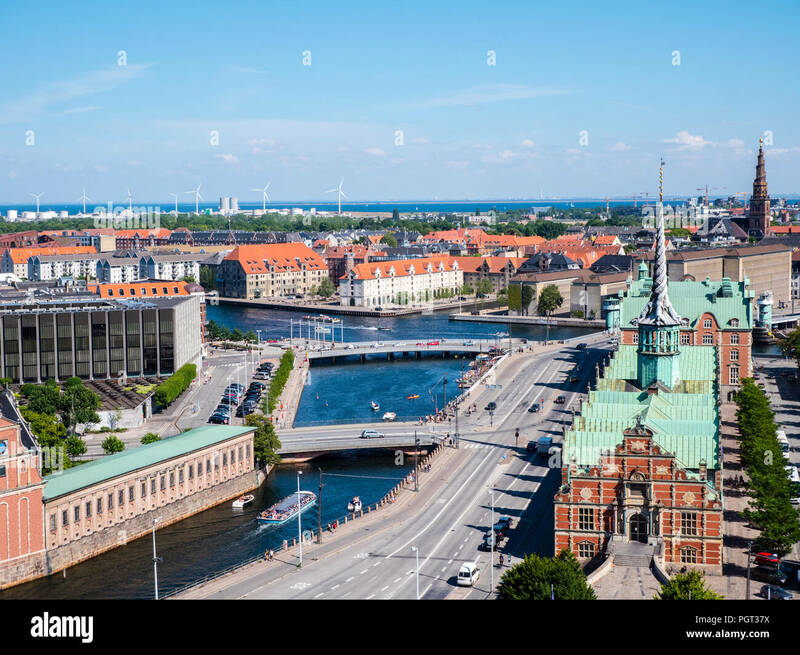 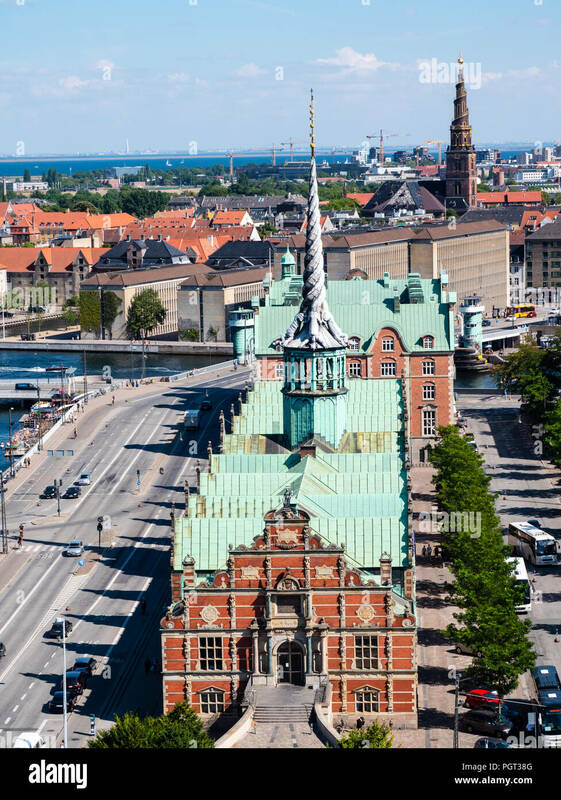 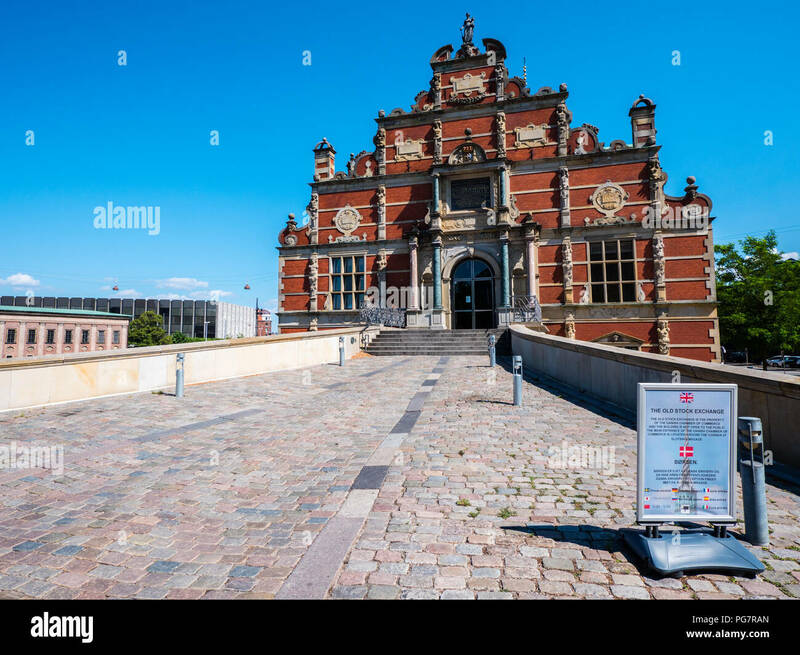 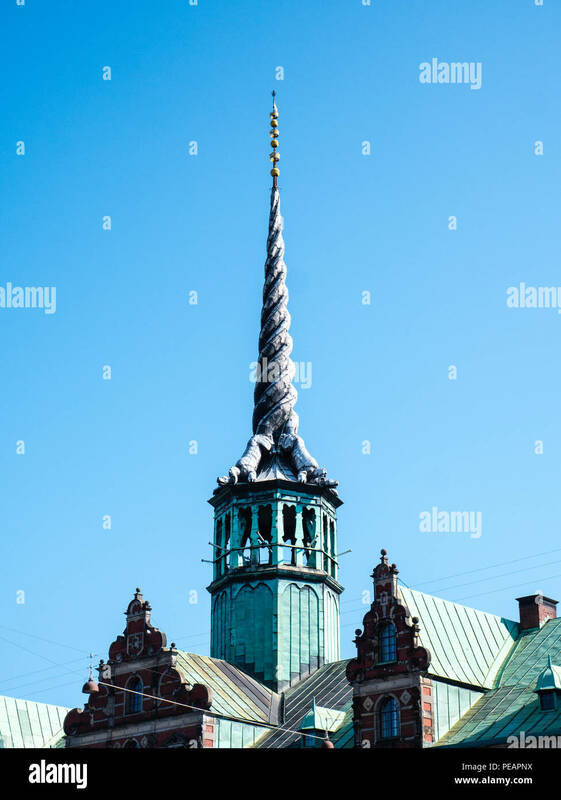 Børsen, The Old Stock Exchange, Slotsholmen, Copenhagen, Zealand, Denmark, Europe. 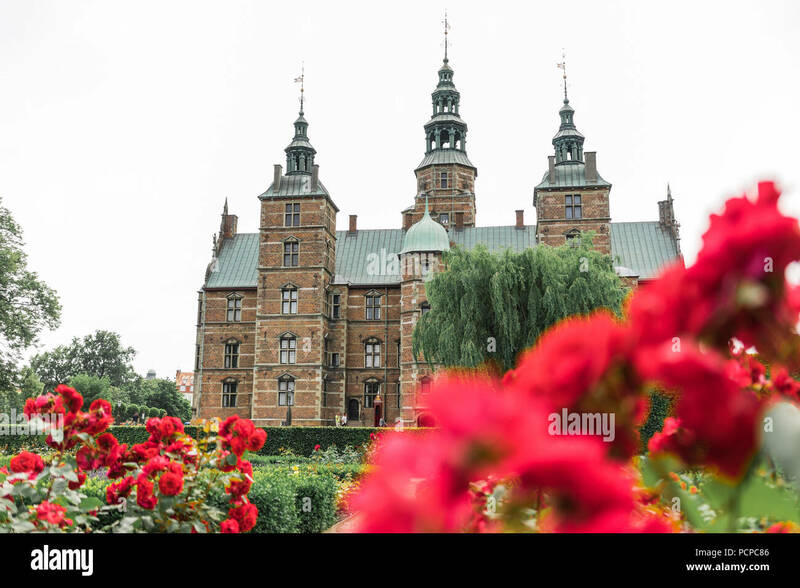 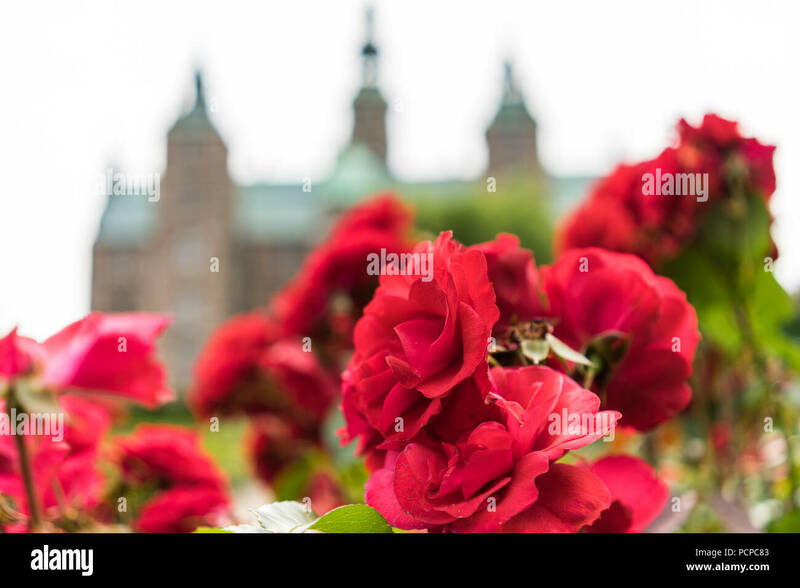 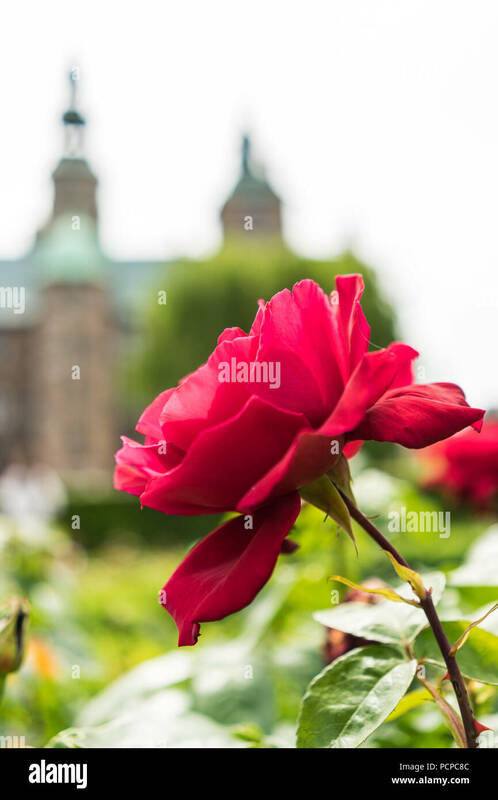 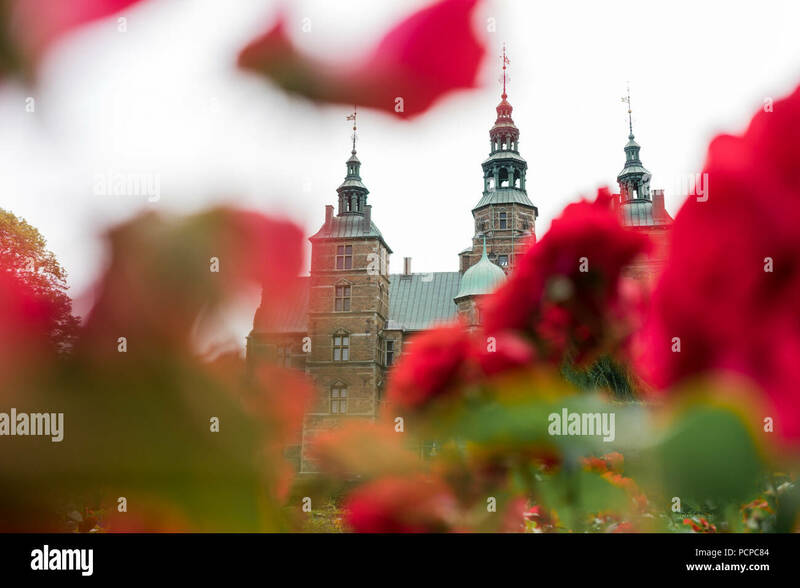 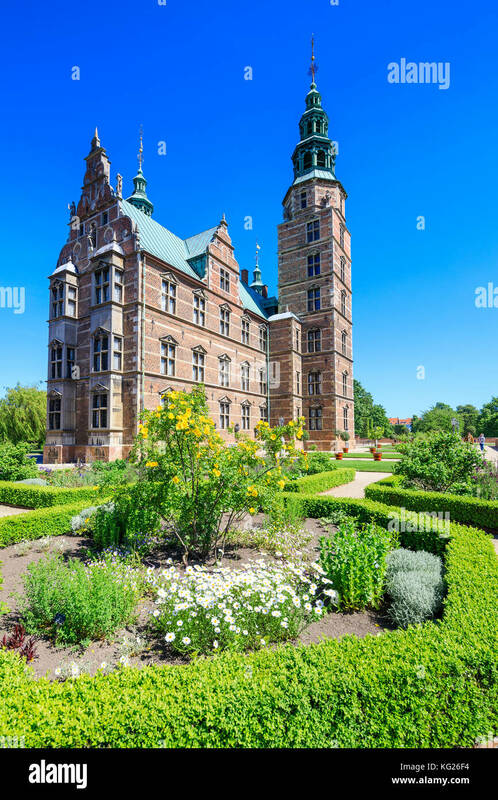 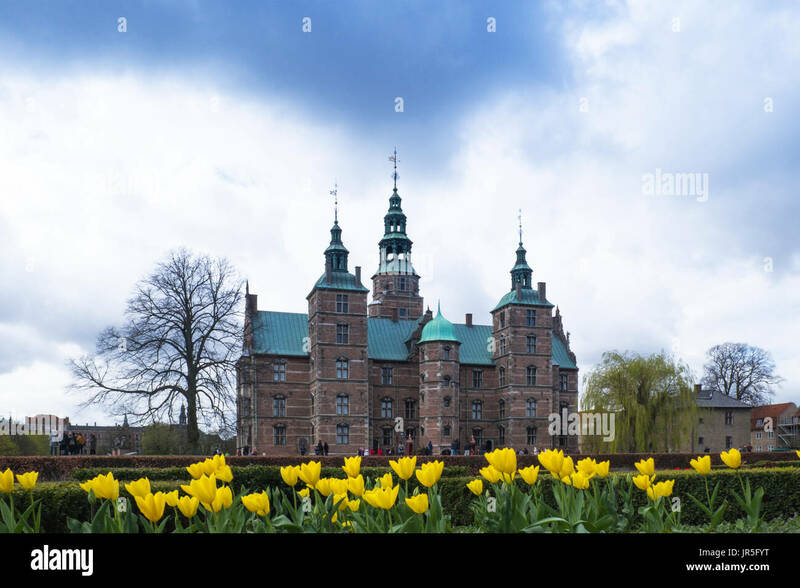 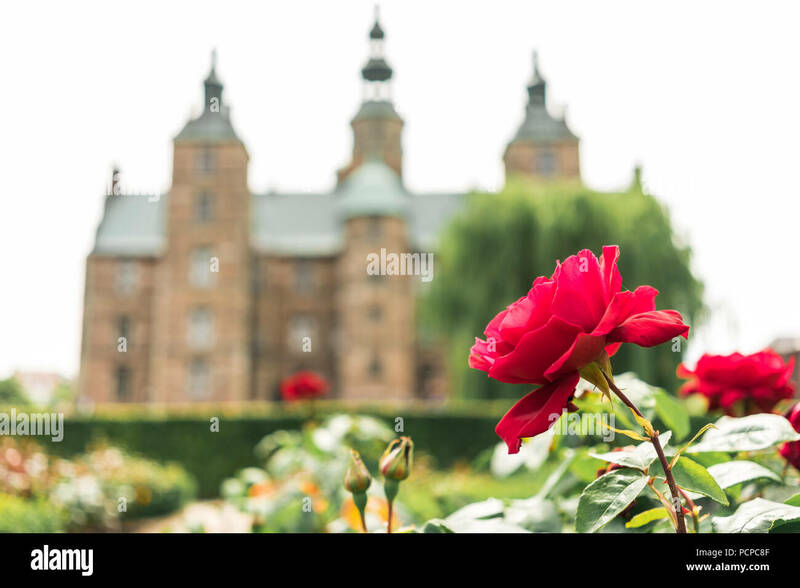 Beautiful roses blooming in the gardens of Rosenborg Castle in Copenhagen, Denmark. 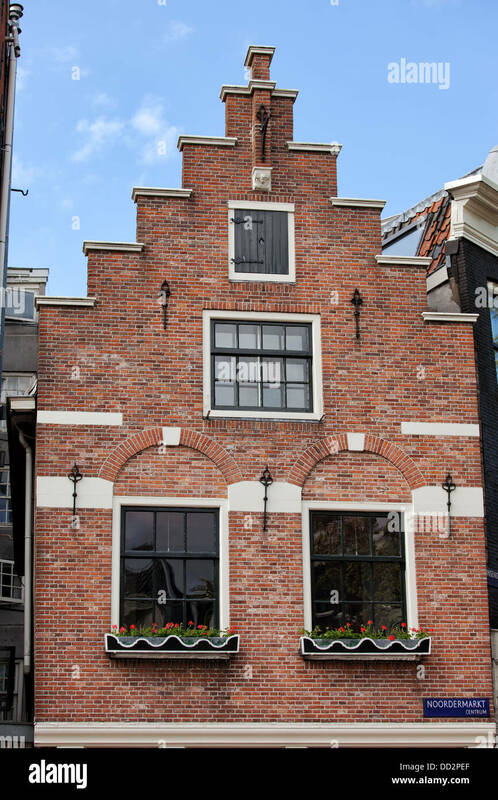 Built in the Dutch Renaissance style in 1606. 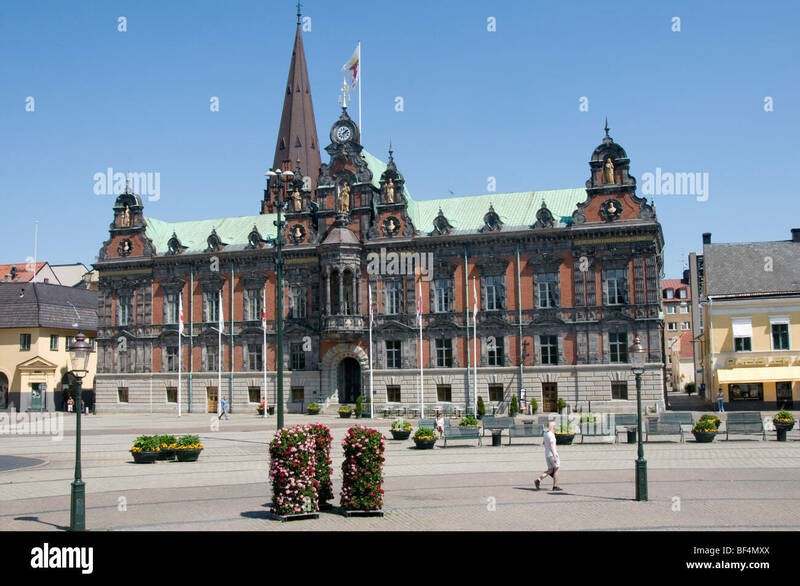 Close-up of the Town Hall Building in Malmø, Sweden. 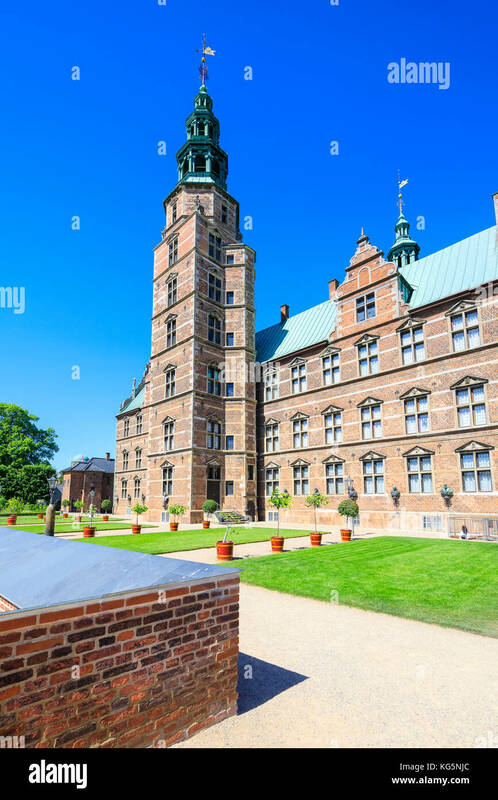 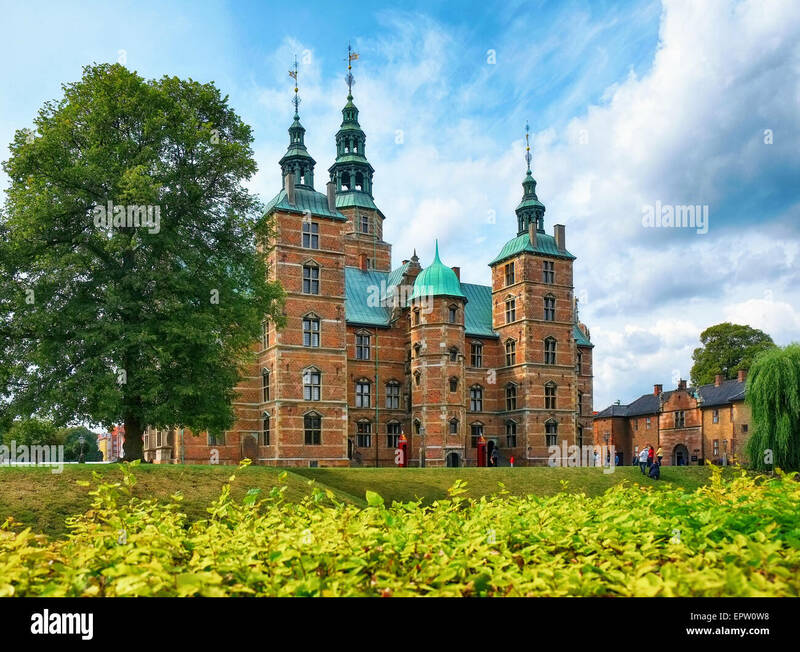 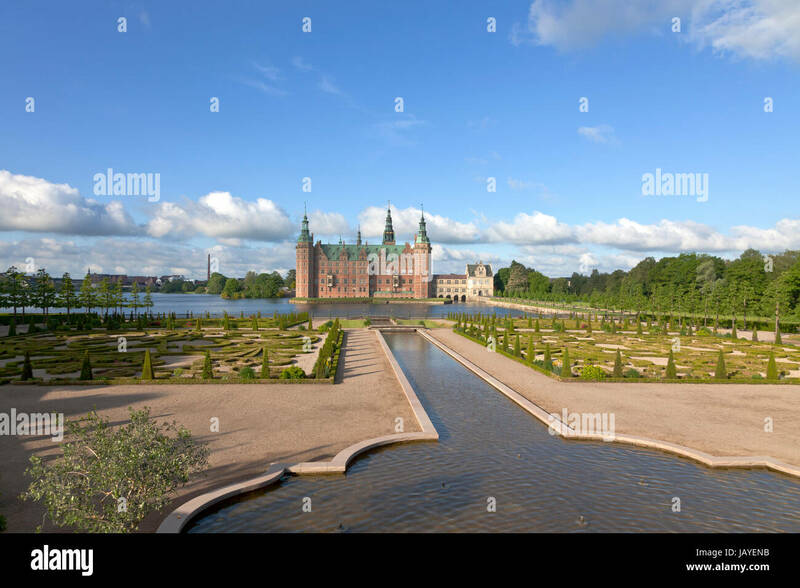 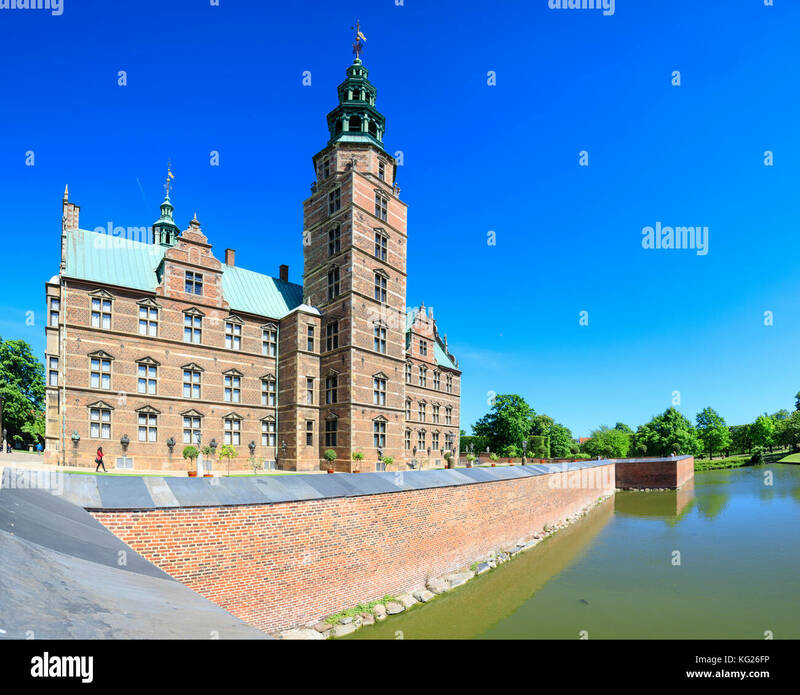 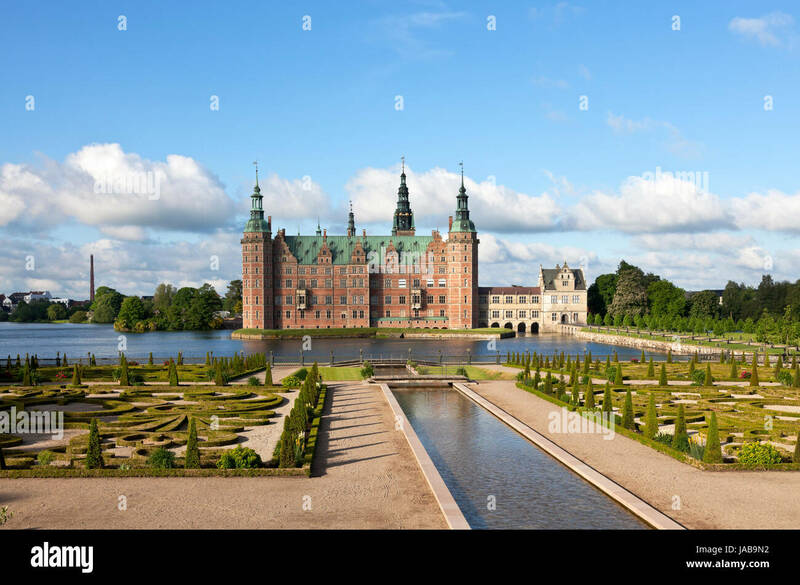 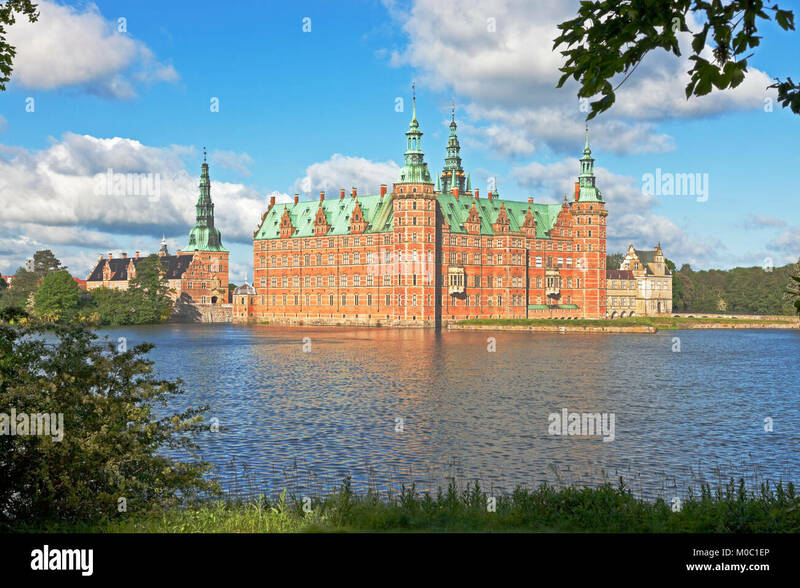 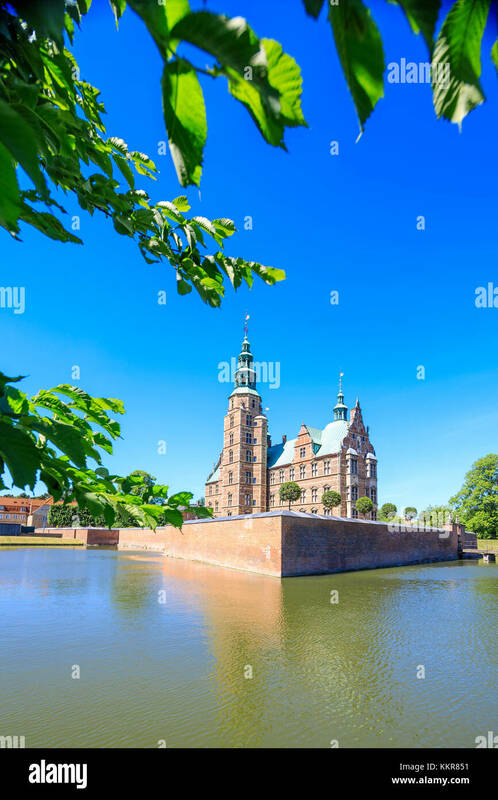 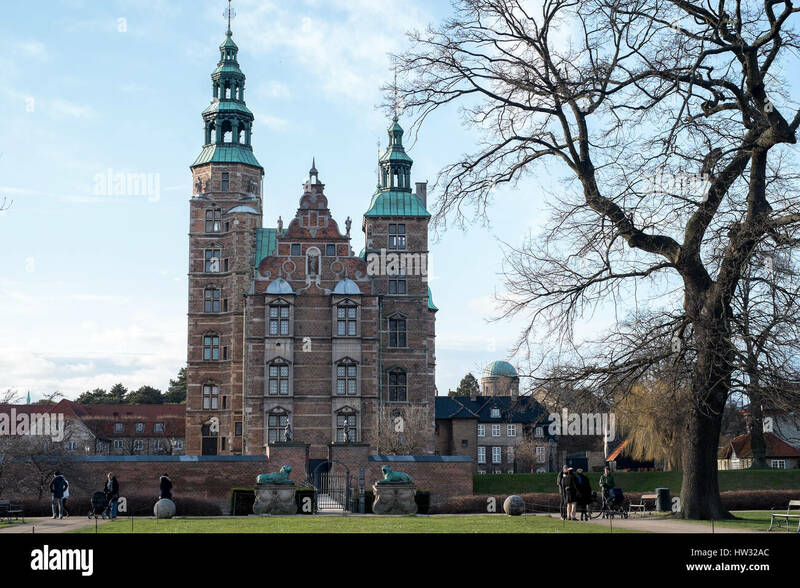 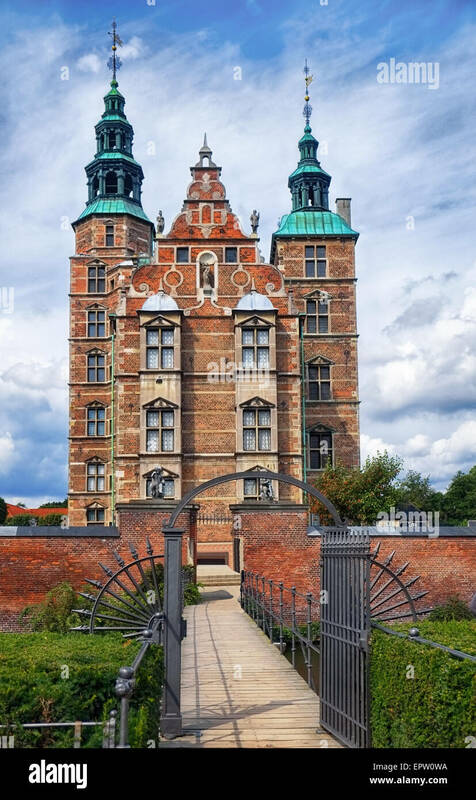 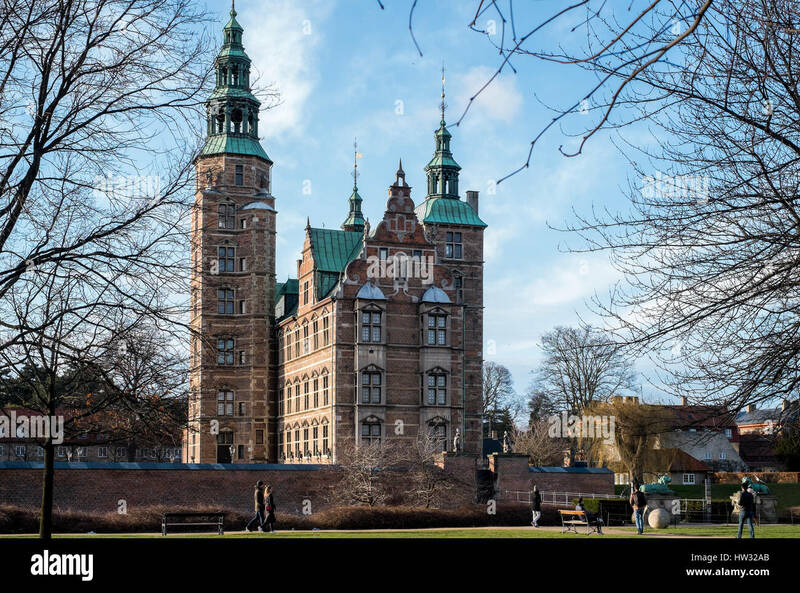 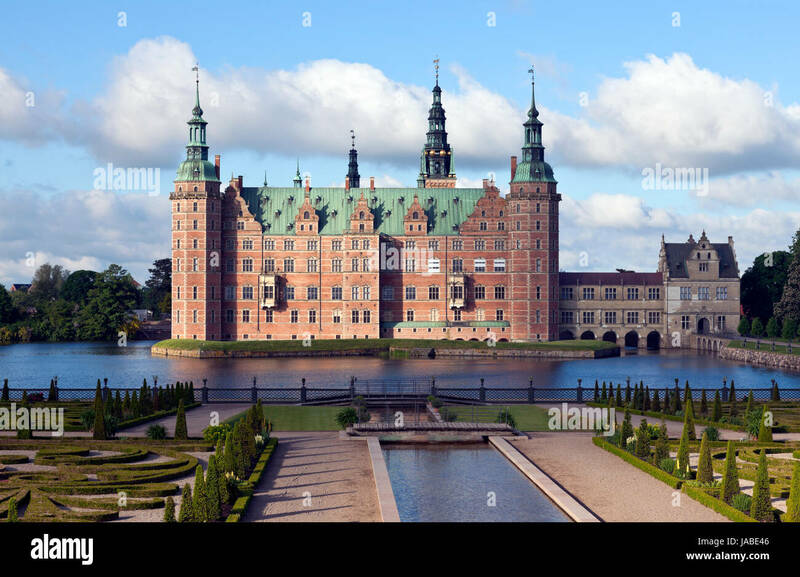 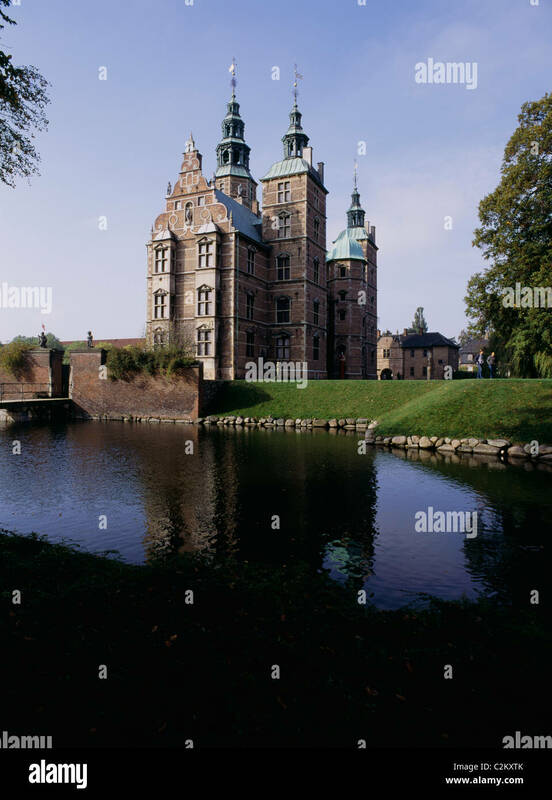 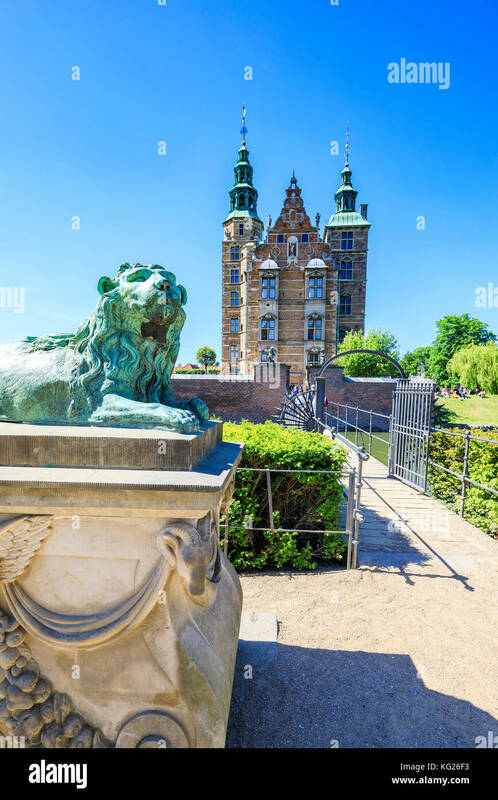 Rosenborg Castle in Copenhagen, Denmark. 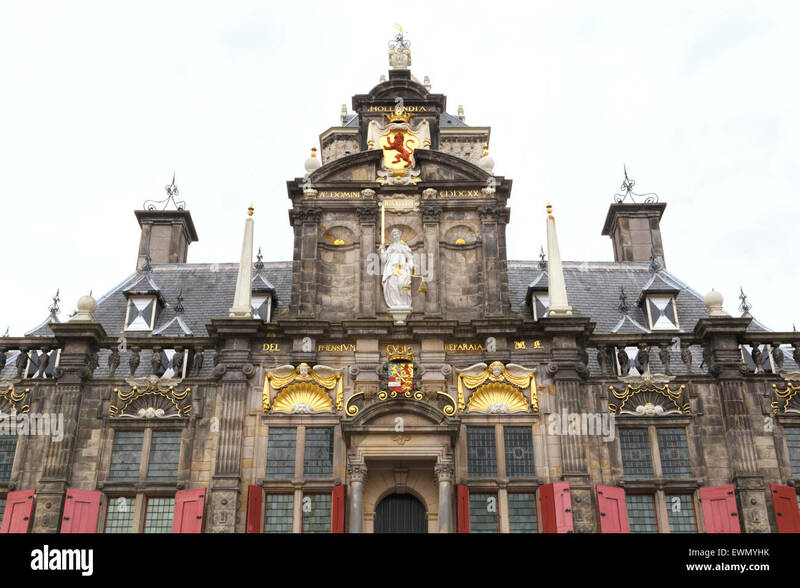 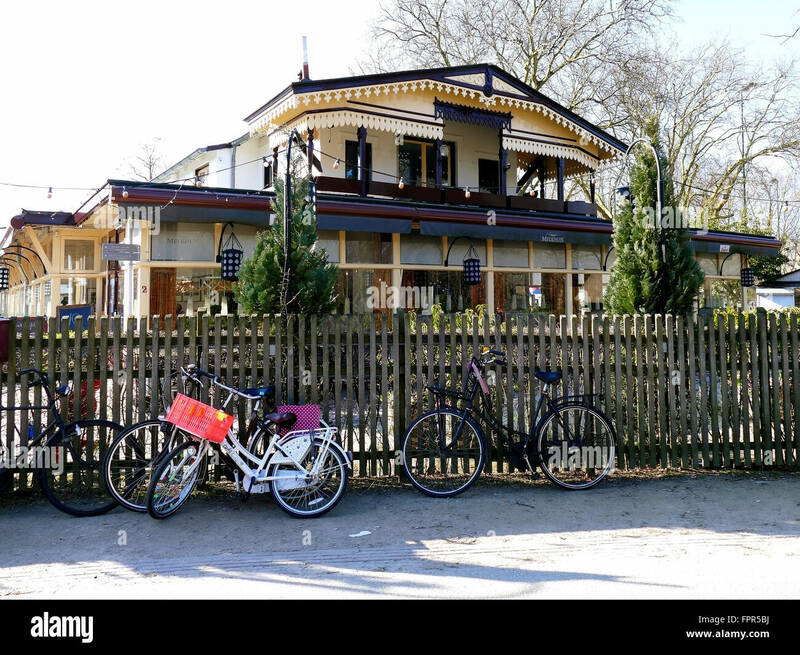 It was built in the Dutch Renaissance style in 1606 during the reign of Christian IV. 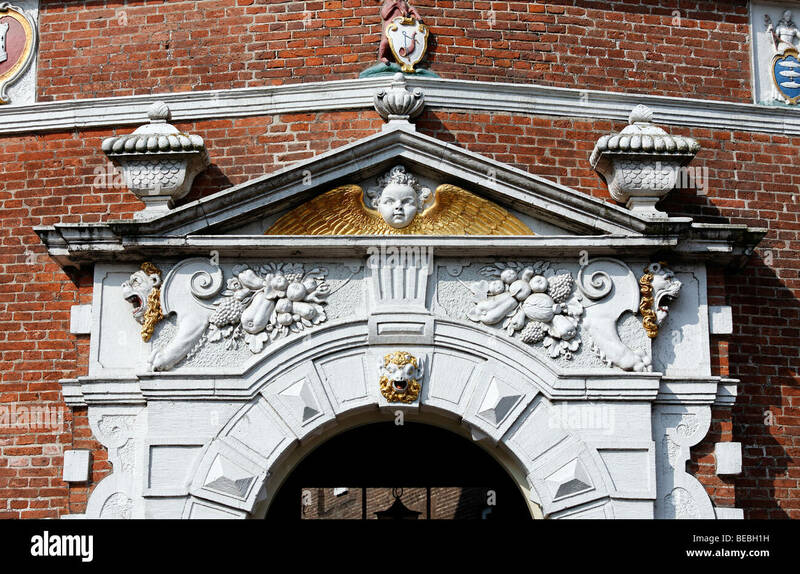 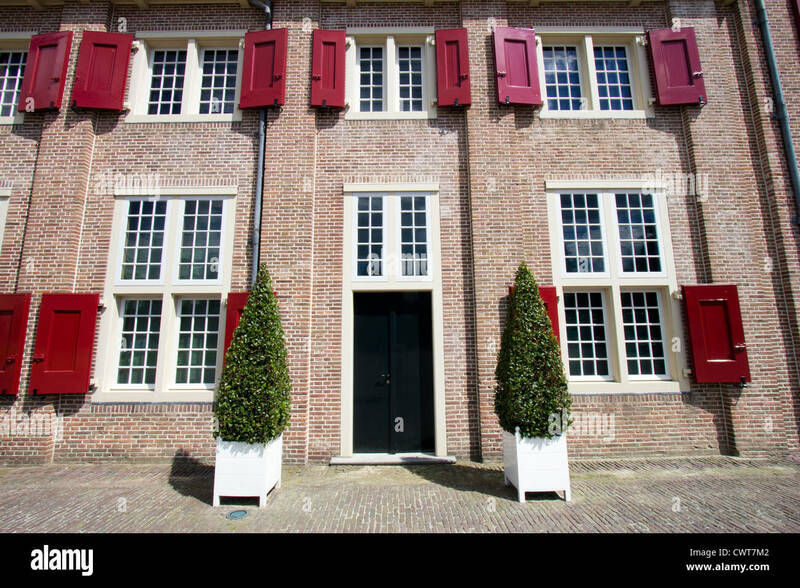 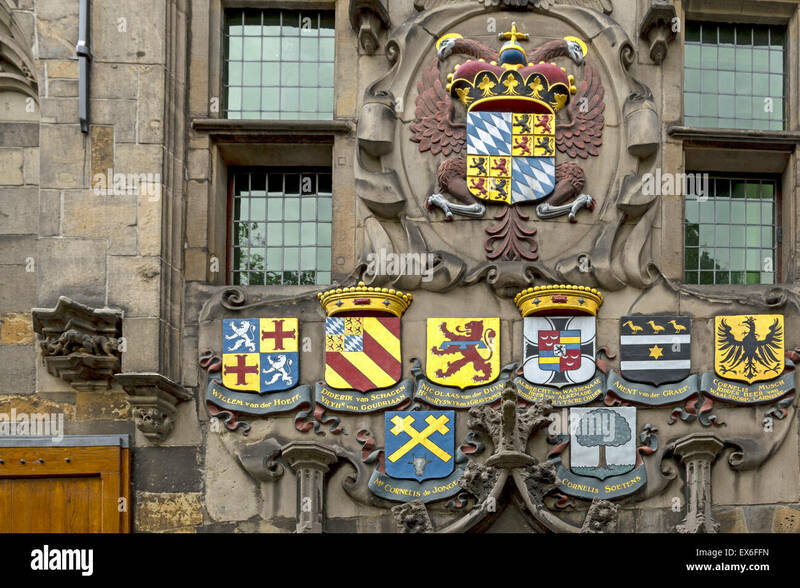 Facade of monumental home with numerous coats of arms, ''The arms of Savoy'', Oude Delft, Delft, South Holland, The Netherlands. 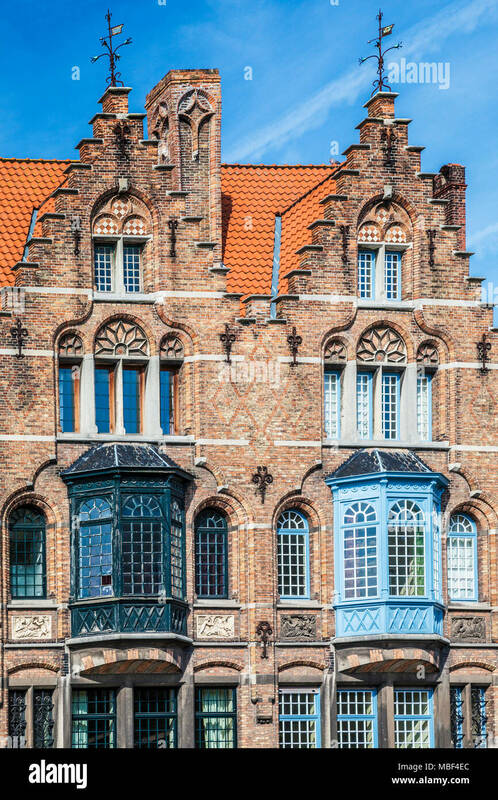 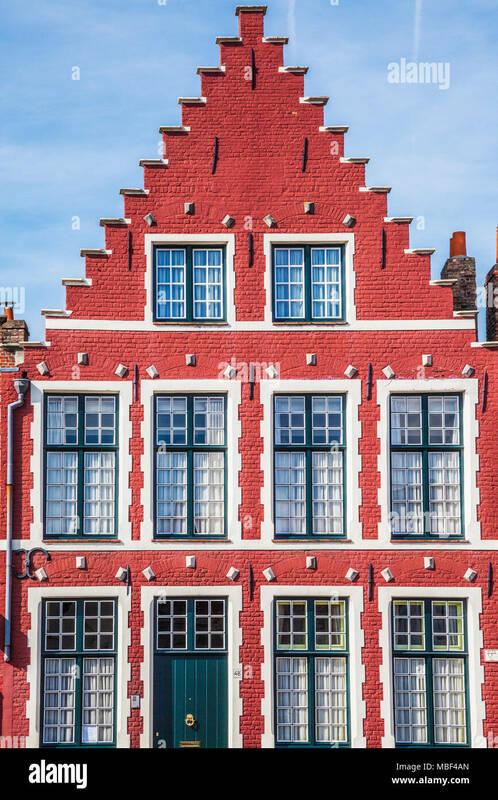 The facade of a medieval merchant's house along the Langerei in Bruges (Brugge), Belgium. 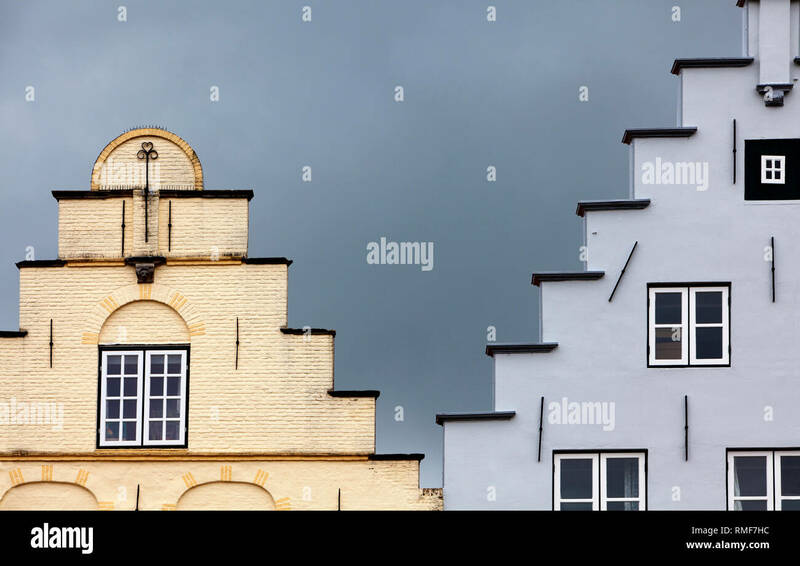 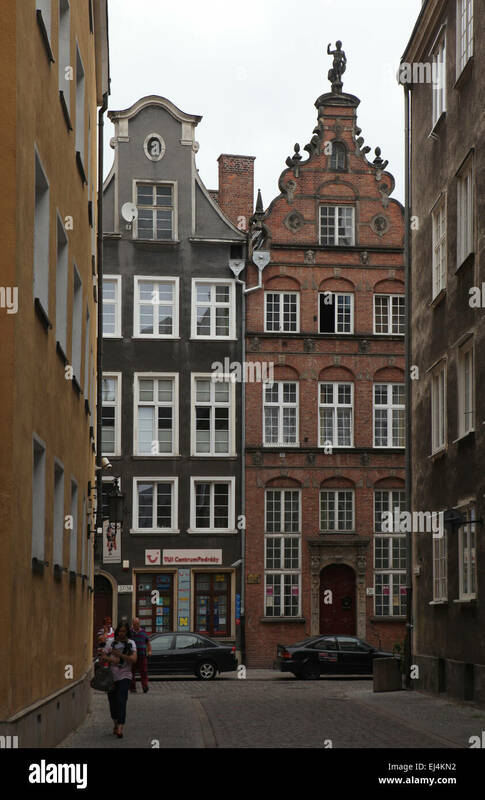 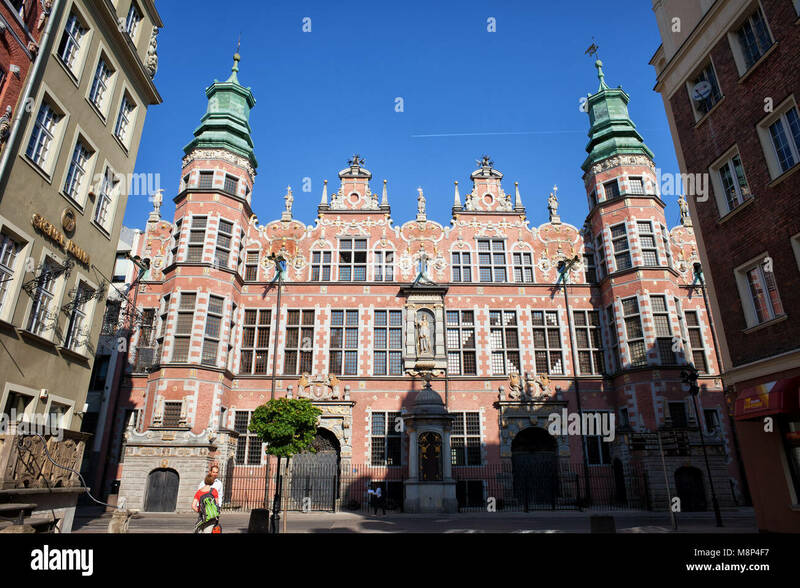 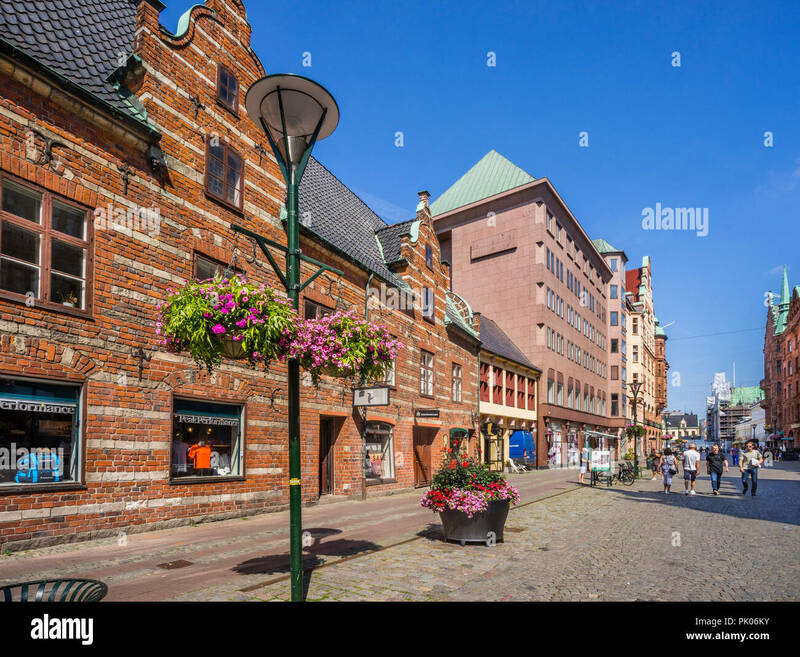 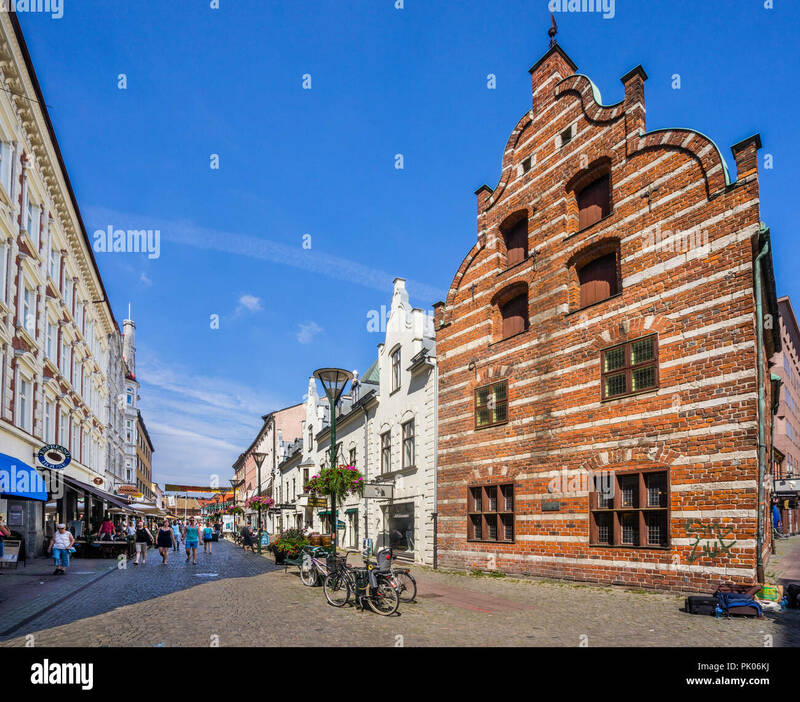 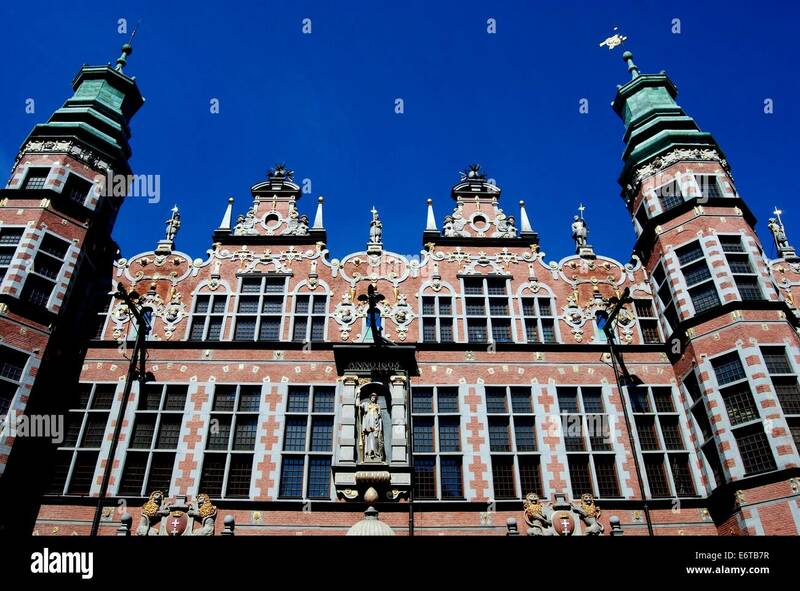 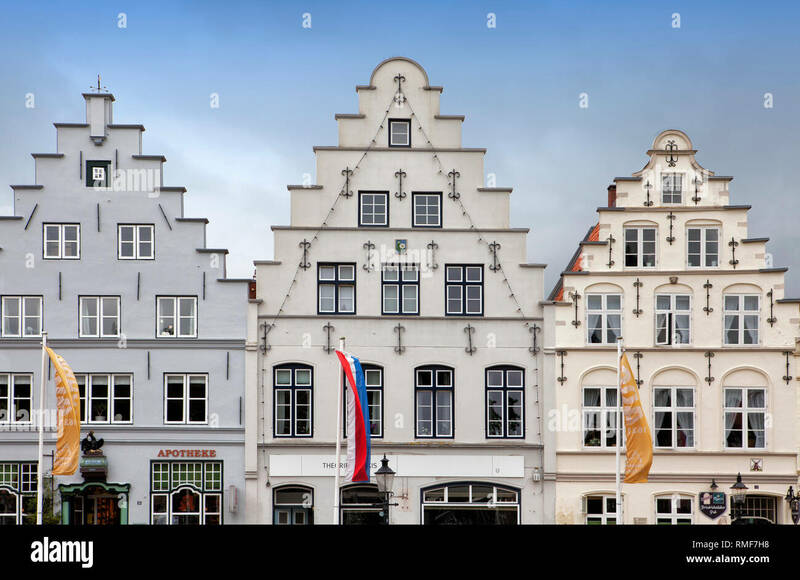 Dutch style houses in the historical centre in Gdansk, Poland. 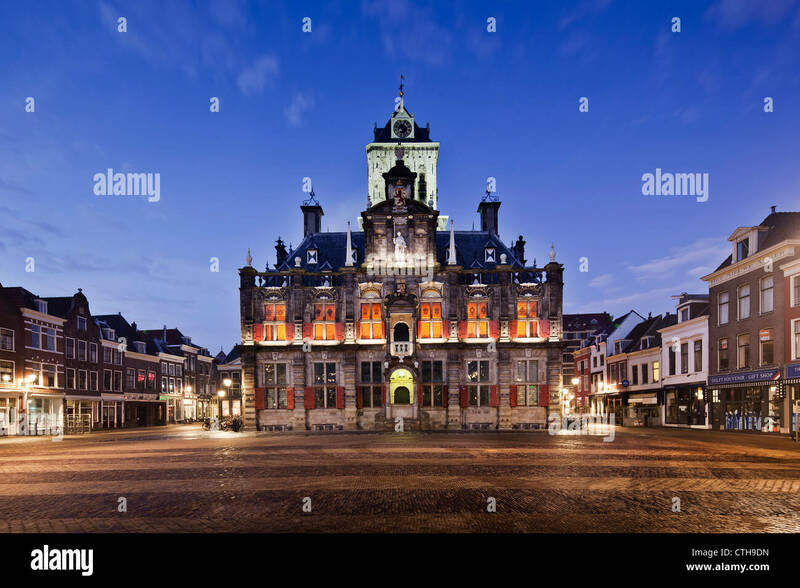 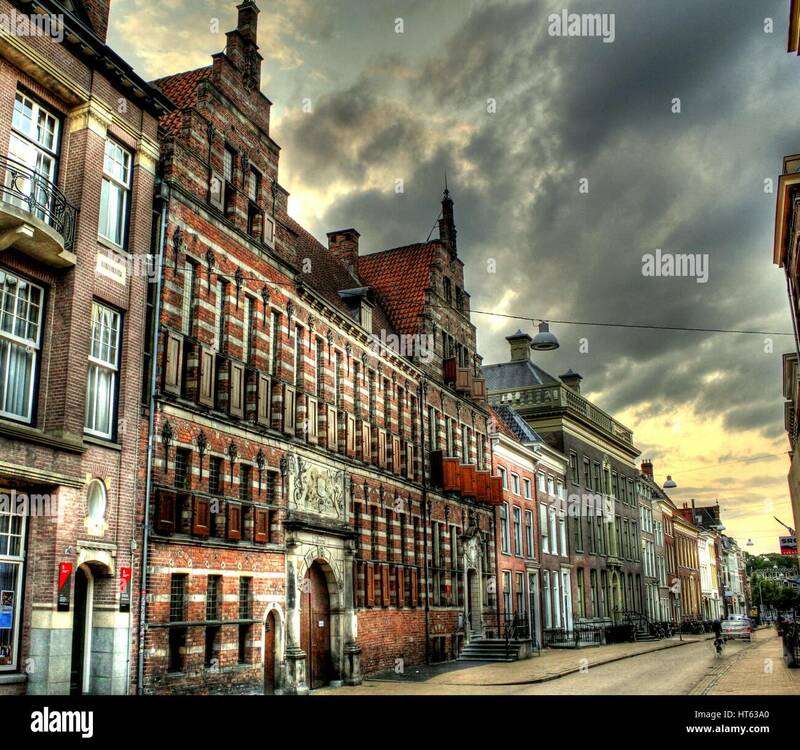 The Netherlands, Delft, Townhall. 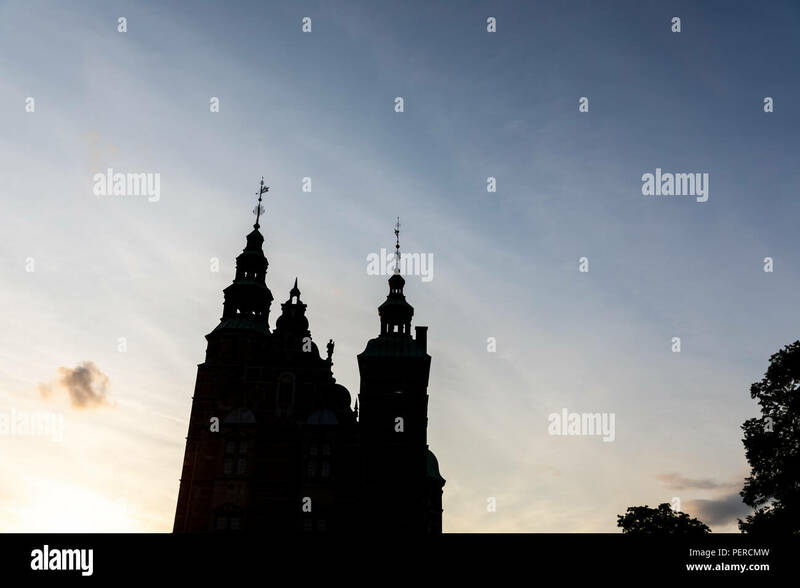 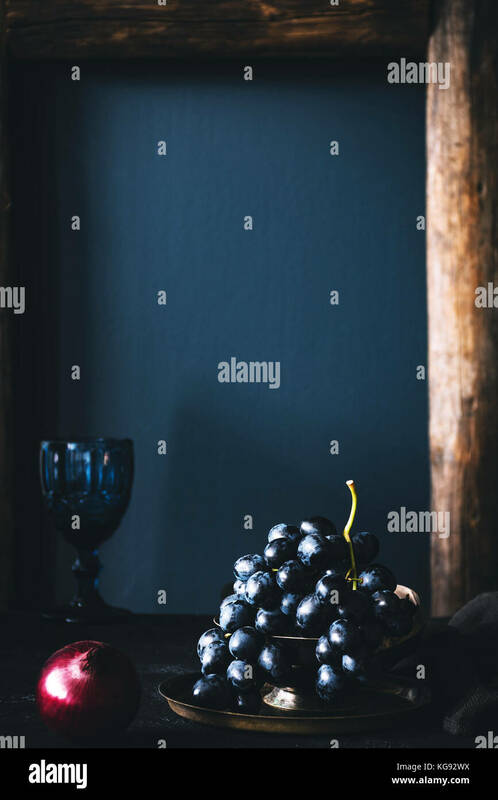 Dawn. 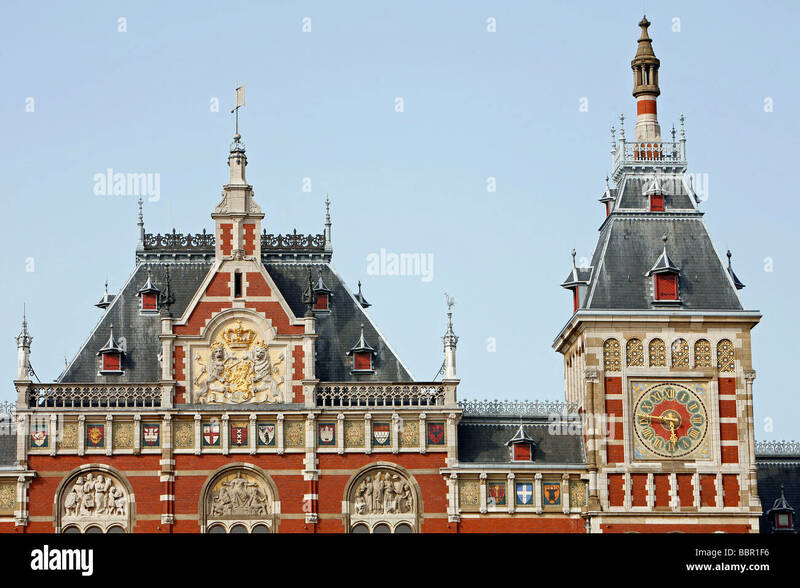 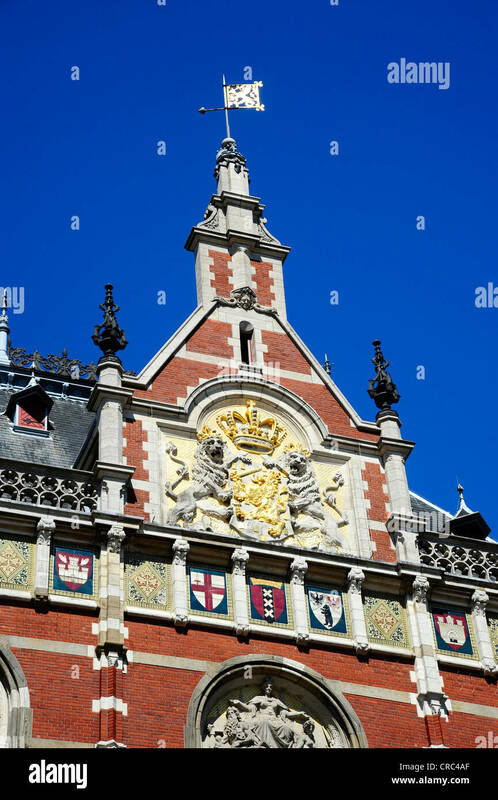 Amsterdam Central Train Station facade in Holland, Netherlands, 19th century Neo-Renaissance and Neo-Gothic style. 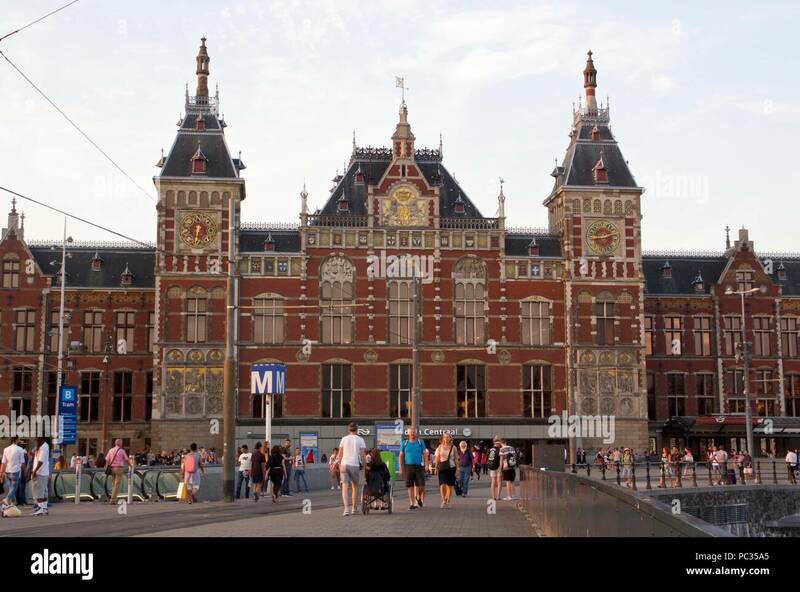 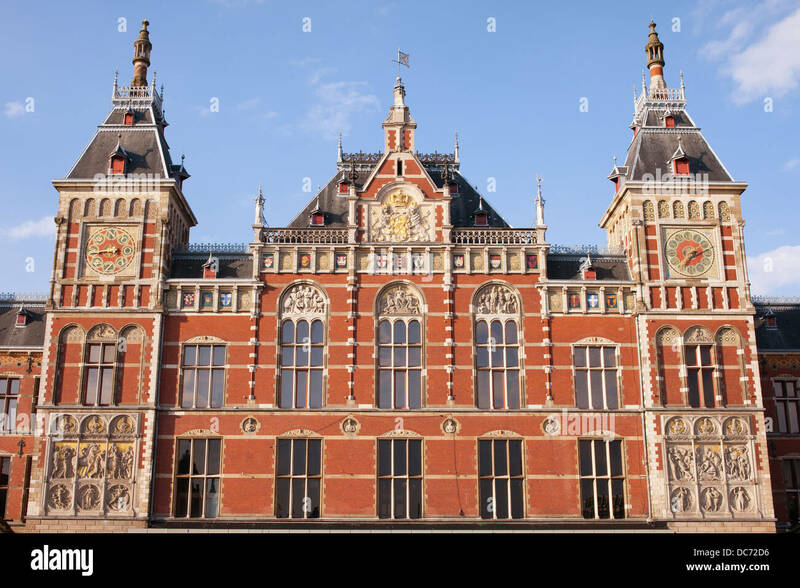 The outside of Amsterdam Centraal station, designed by Pierre Cuypers in a Gothic, Renaissance Revival style. 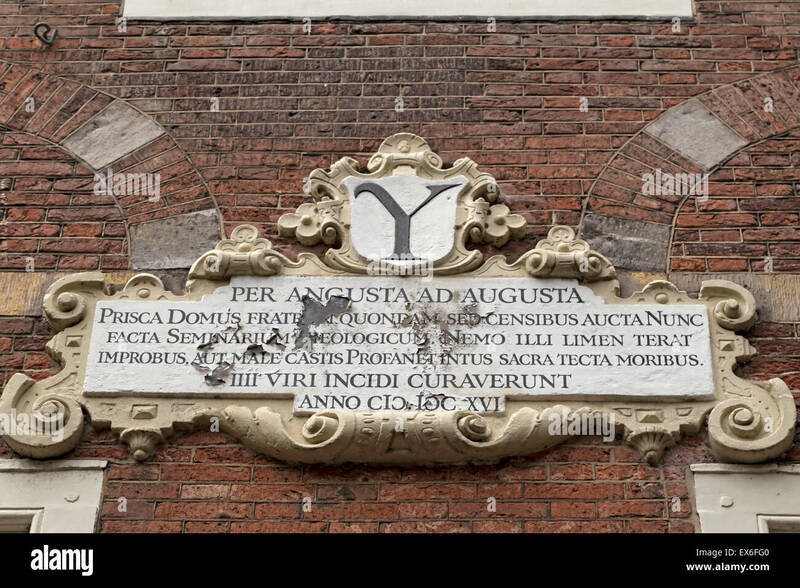 Stone tablet of the Latin School, ( 1807 -1816 ) at ''The Arms of Savoy'', Oude Delft, Delft, South Holland, The Netherlands. 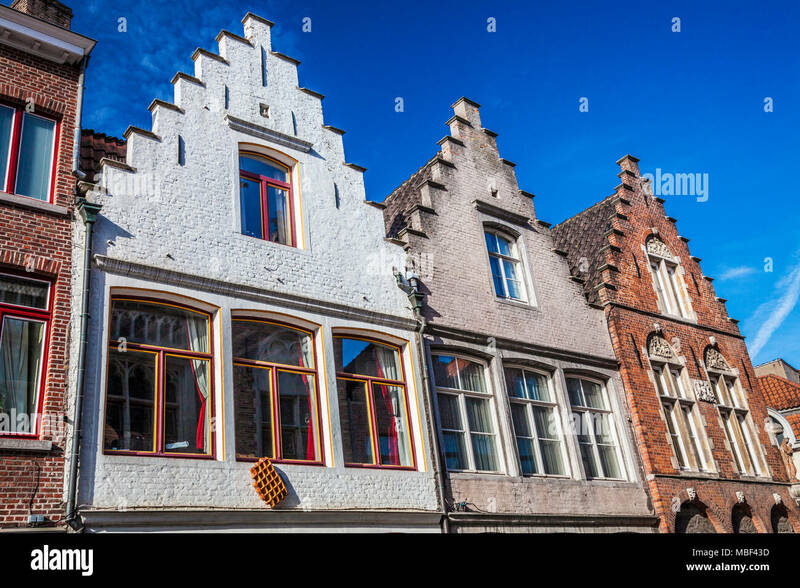 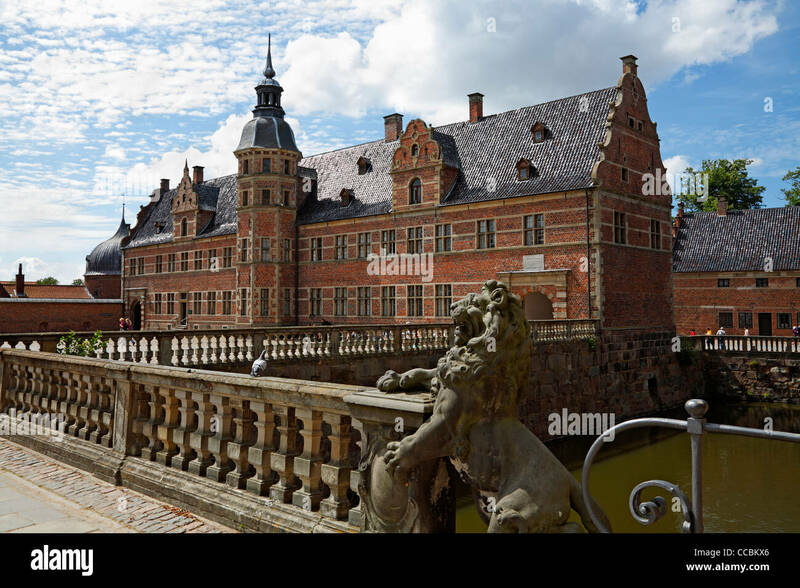 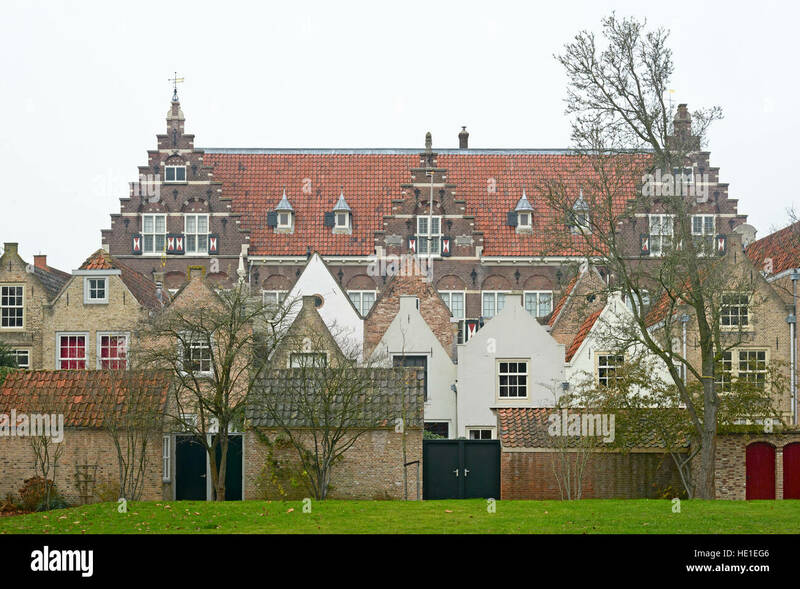 Historic patrician houses along the Langerei in Bruges (Brugge), Belgium. 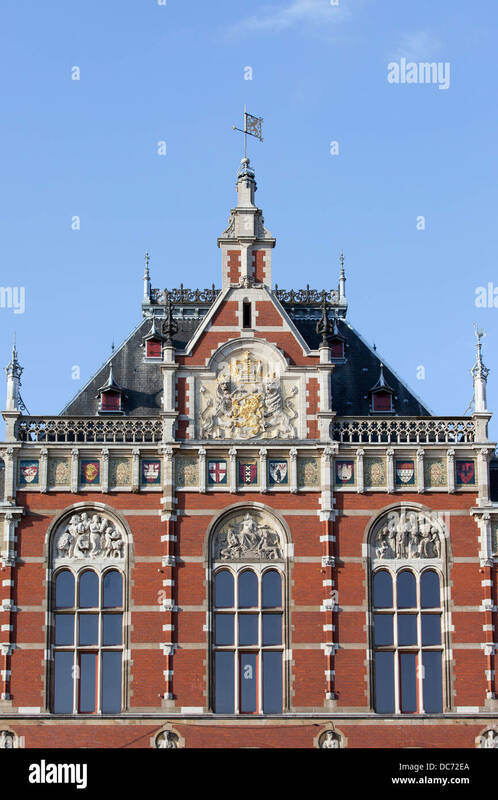 Amsterdam Central Station architectural details in Holland, Netherlands, 19th century Neo-Renaissance and Neo-Gothic style. 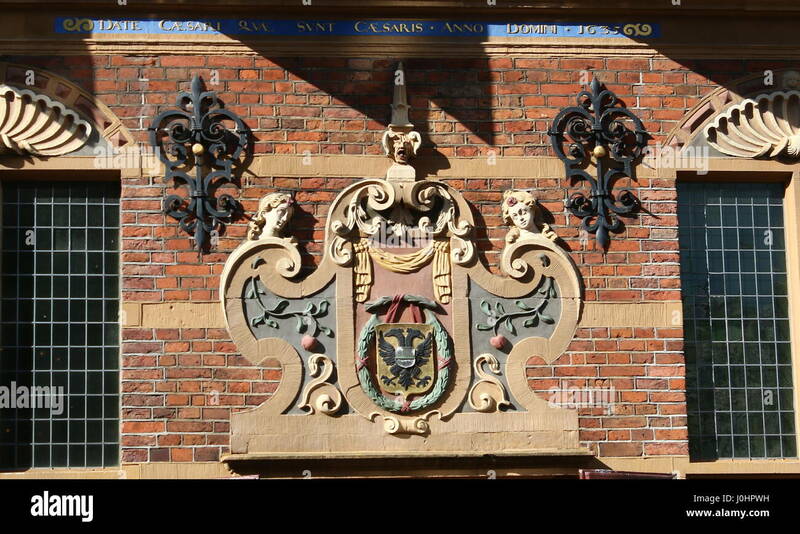 17th century coat of arms on the Goudkantoor (Gold Office) on Grote Markt main square in Groningen, The Netherlands. 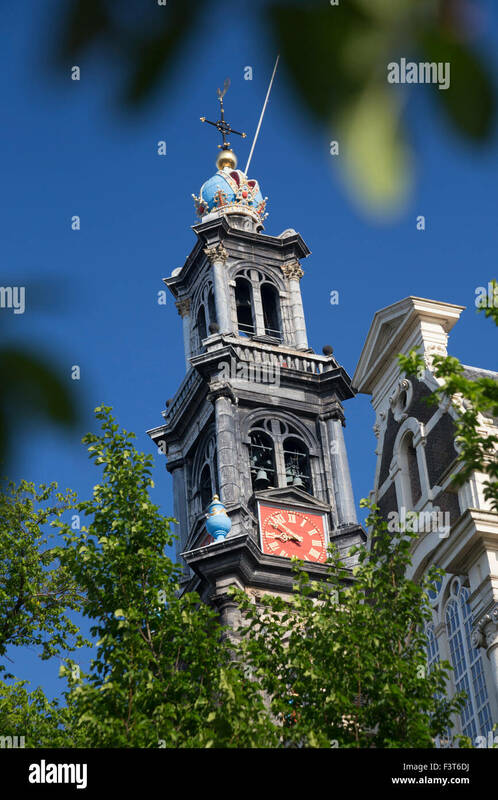 Westerkerk ('western Church') (1620-1631), a Dutch Protestant church, Amsterdam, Holland. 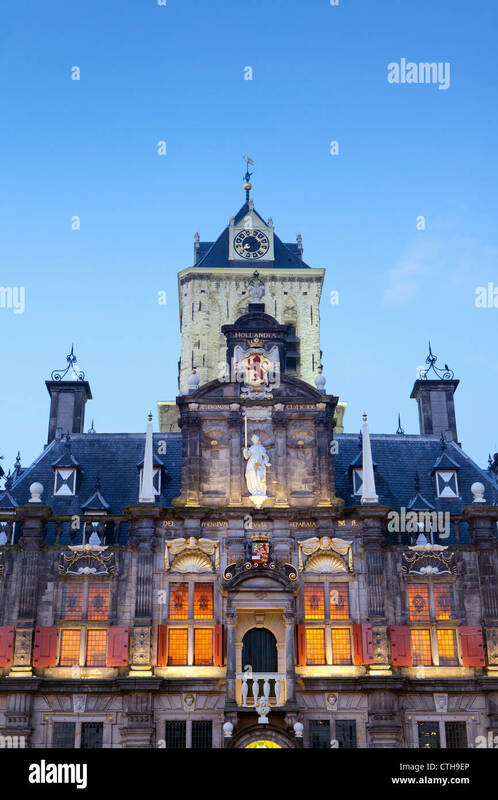 Facade of The City Hall in Delft with Justitia statue, a Renaissance style building on the Markt , South Holland, Netherlands. 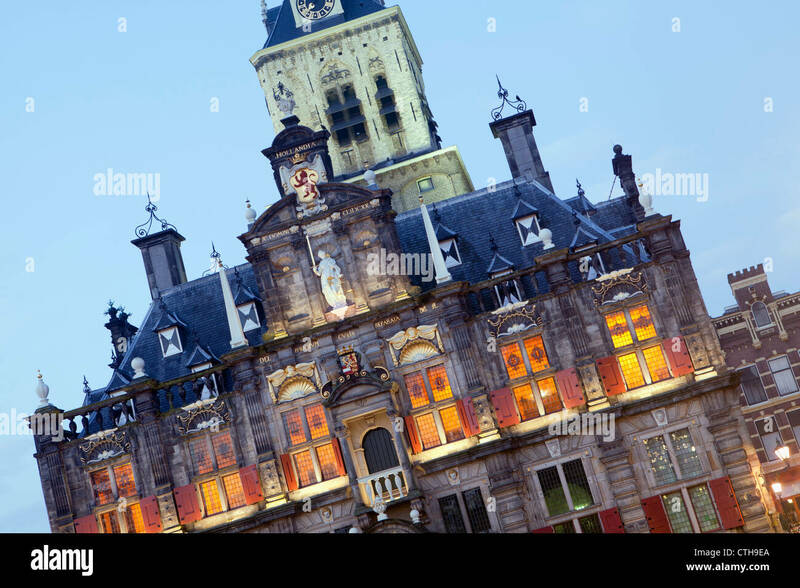 The Renaissance style facade of the Delft city hall building, the Netherlands. 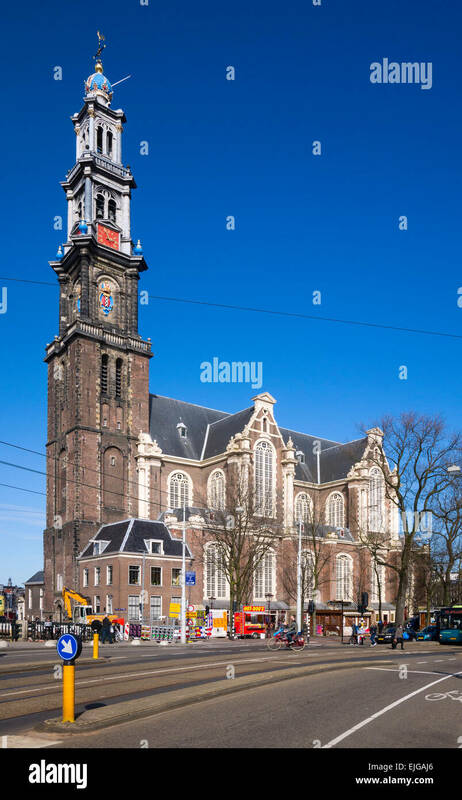 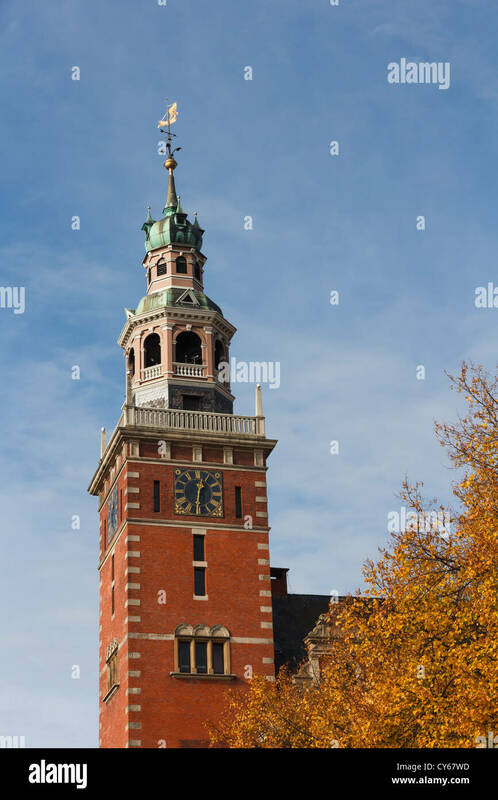 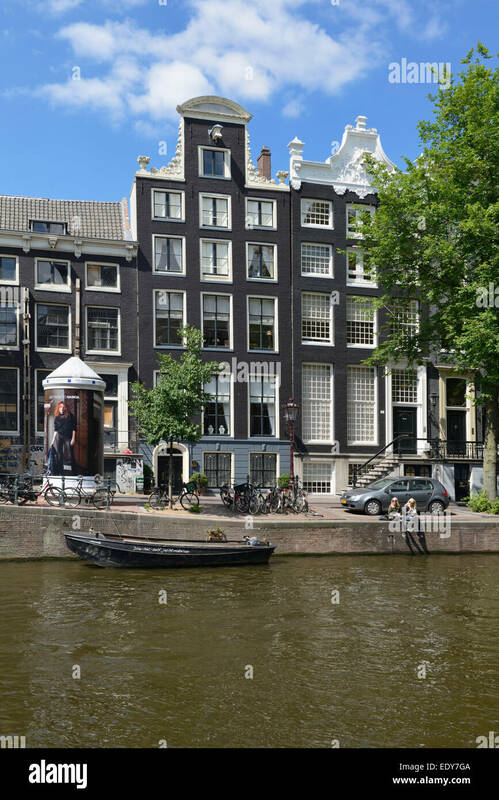 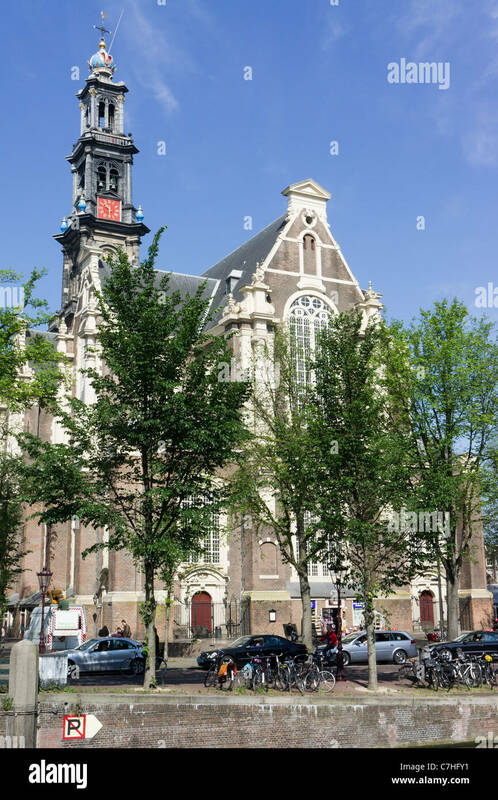 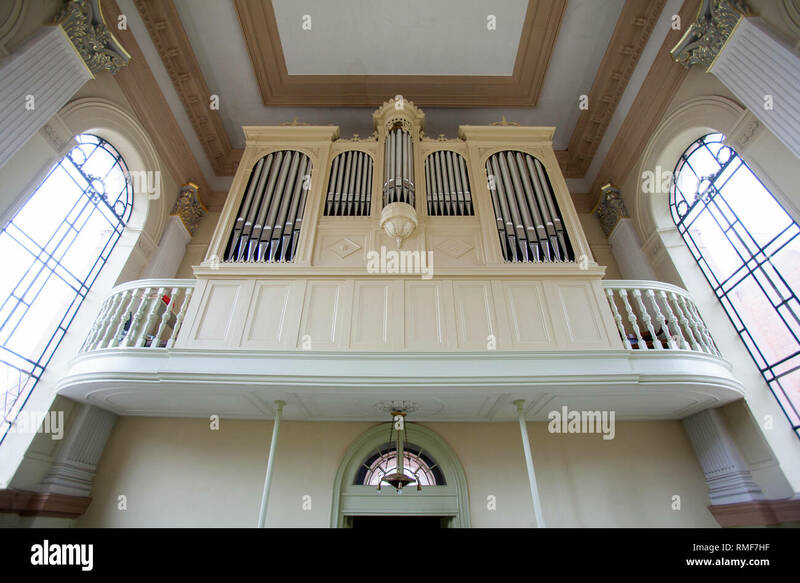 Westerkerk (Western Church) is a Dutch Protestant church in central Amsterdam in the Netherlands. 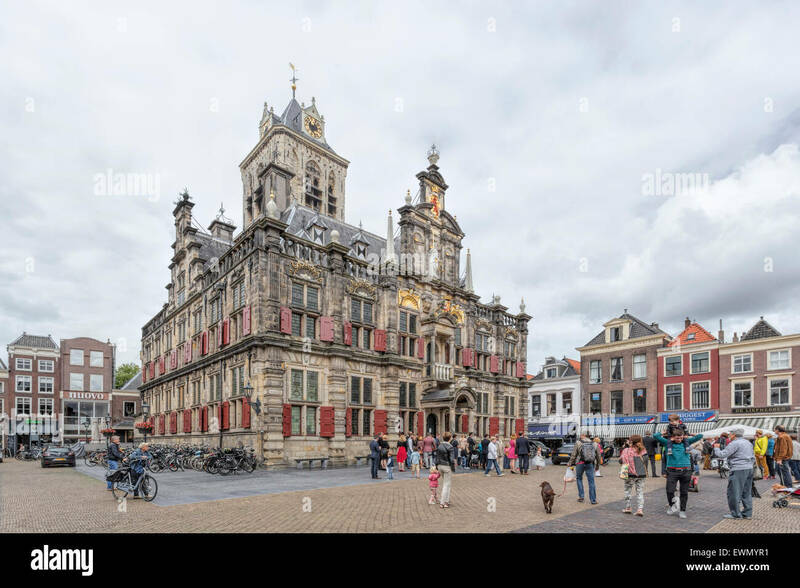 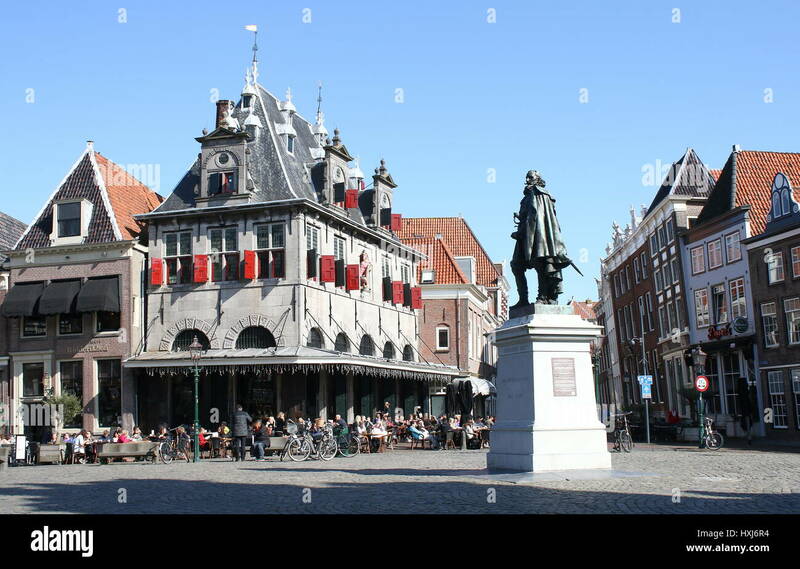 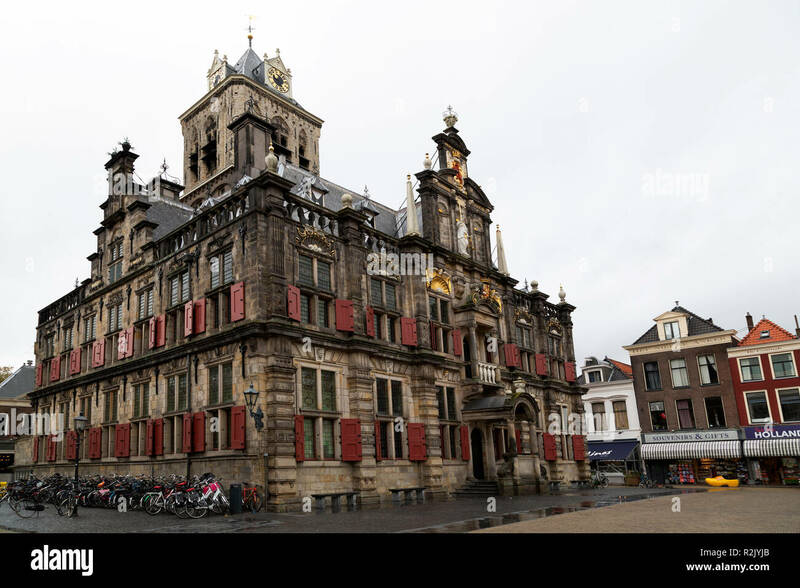 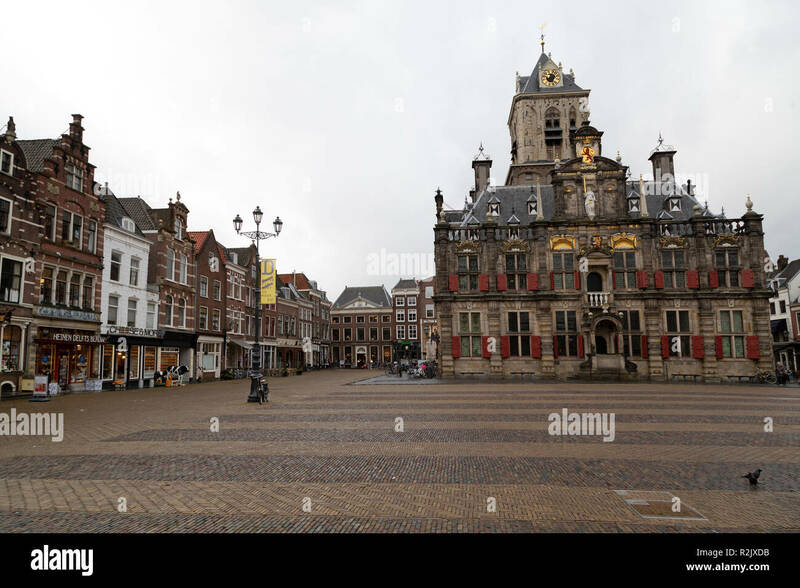 The City Hall in Delft, a Renaissance style building on the Markt opposite the New Church, South Holland, The Netherlands. 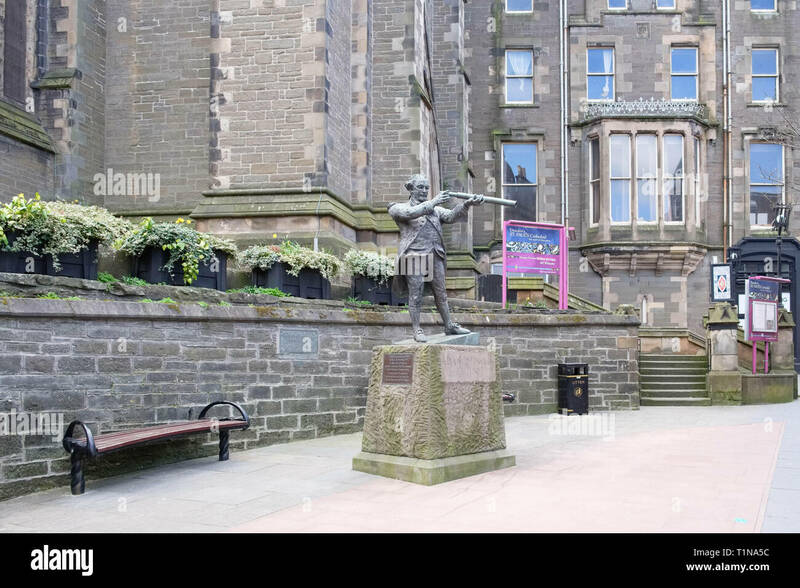 Dundee, Scotland, UK - March 23, 2019: The statue of Adam Duncan and famous Dundee figure responsible for defeating the dutch in a famous sea battle. 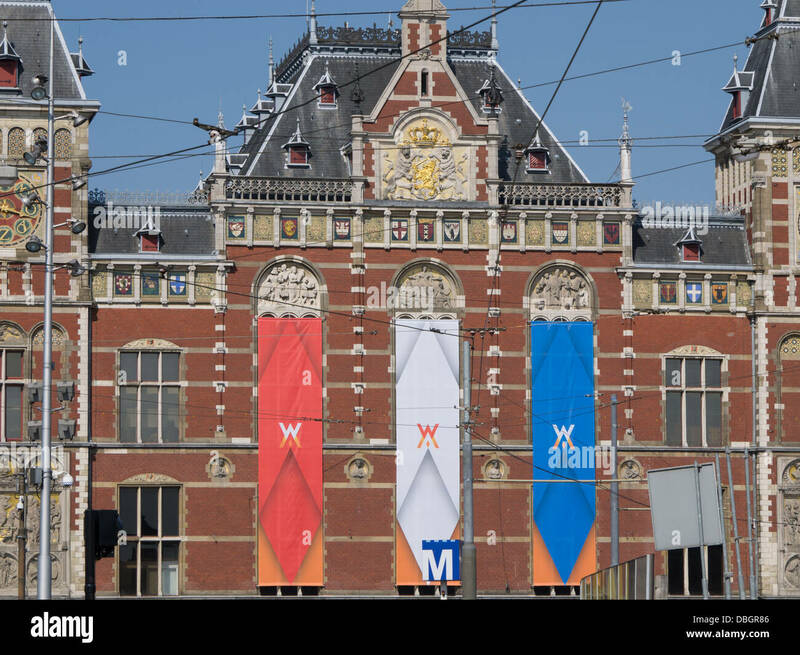 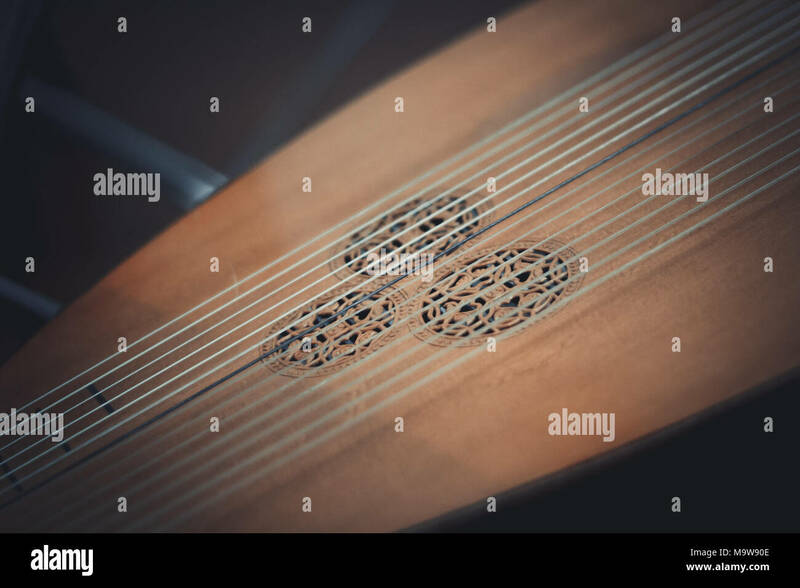 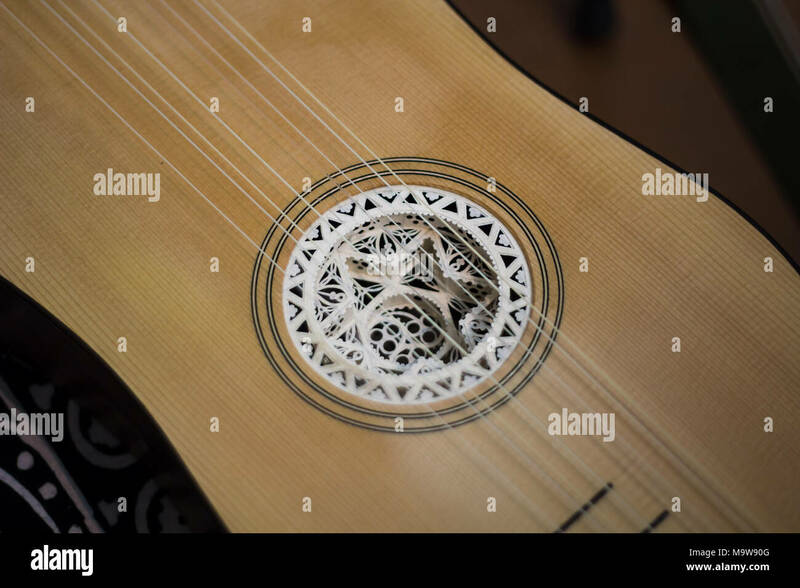 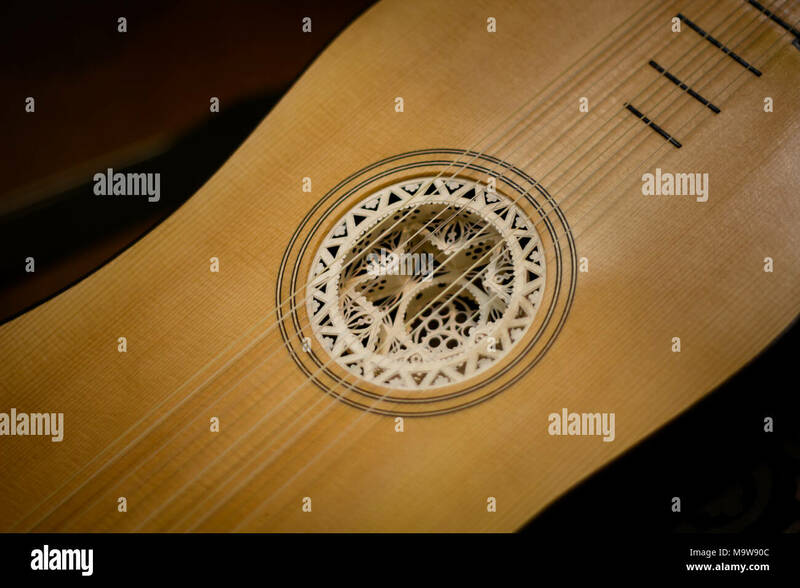 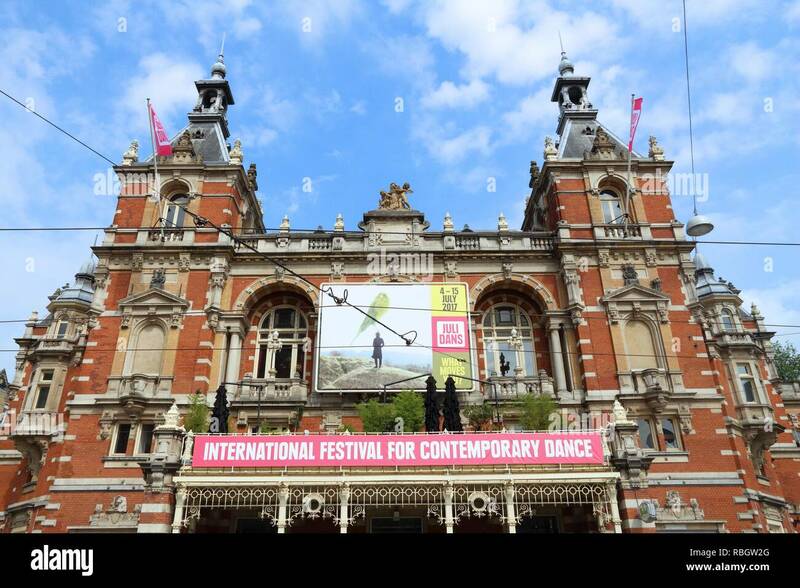 AMSTERDAM, NETHERLANDS - JULY 8, 2017: Stadsschouwburg theatre at Leidseplein in Amsterdam. 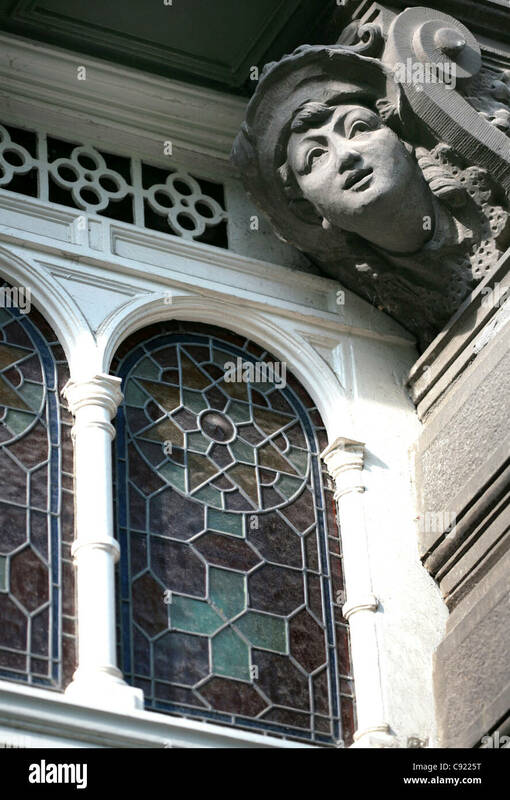 The neo-Renaissance style building dates back to 1894.